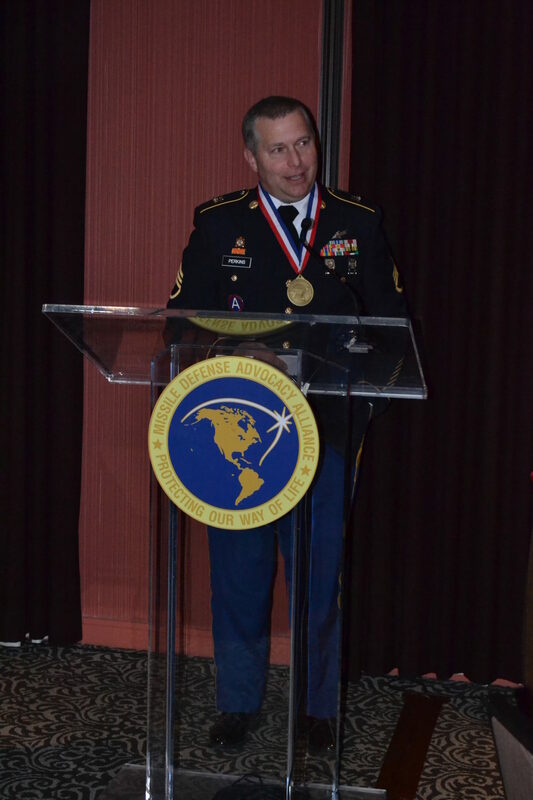 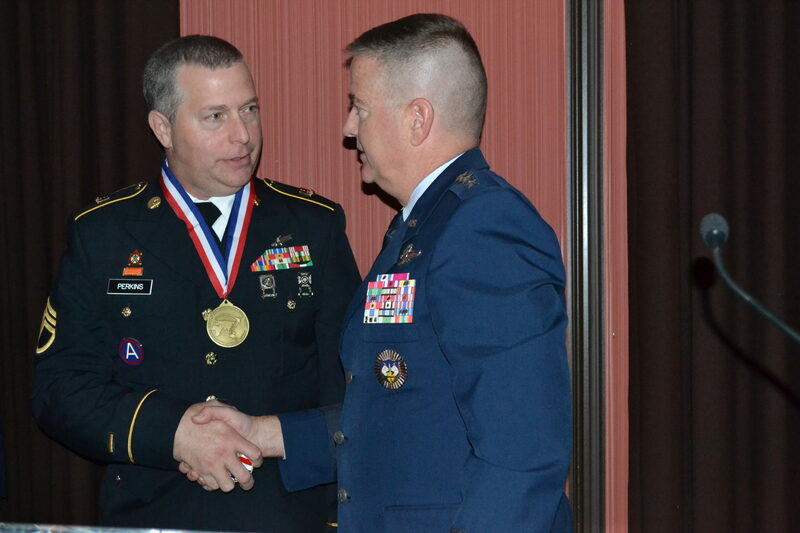 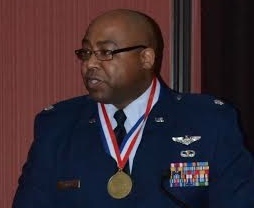 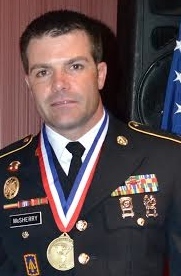 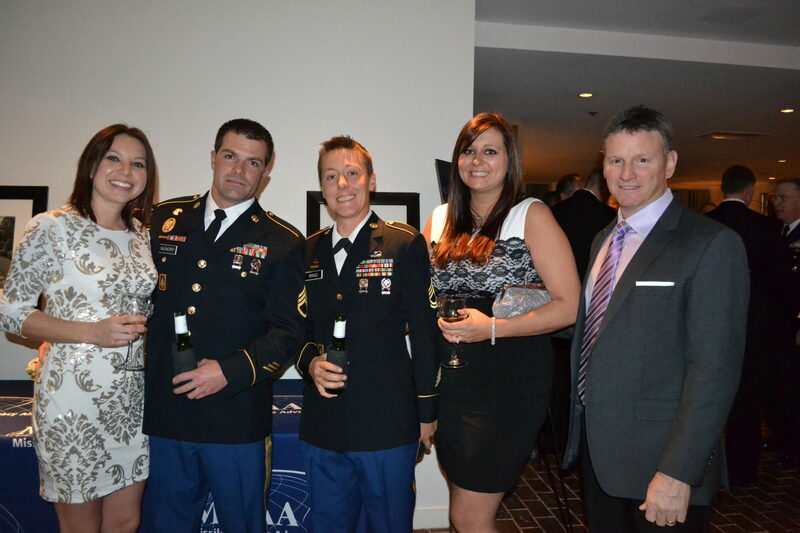 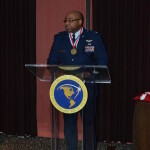 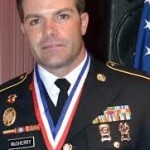 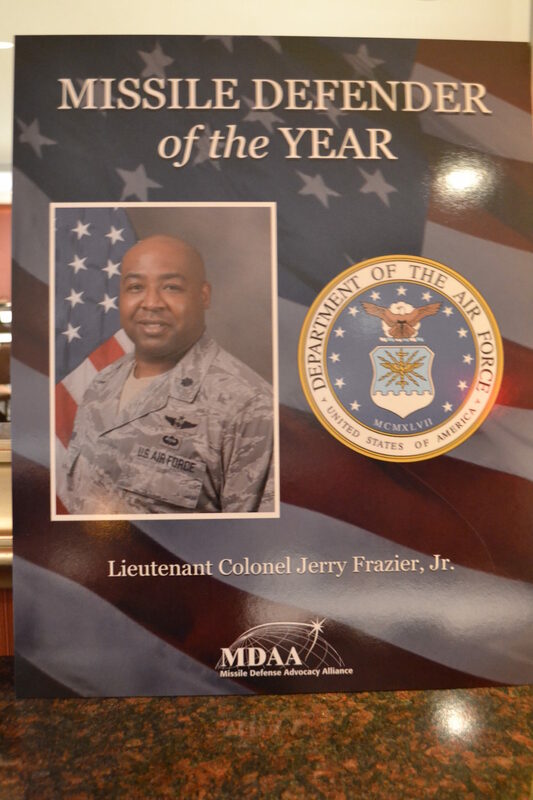 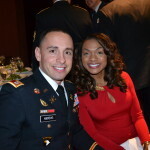 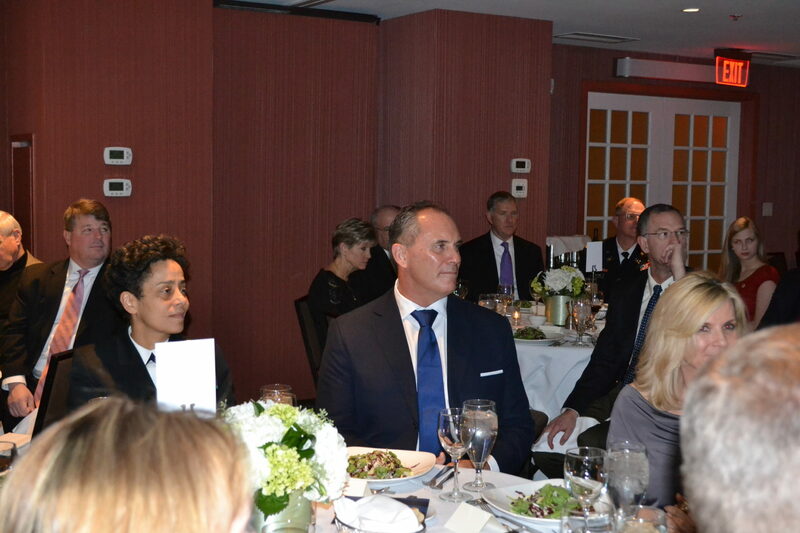 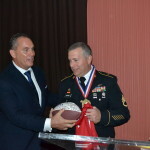 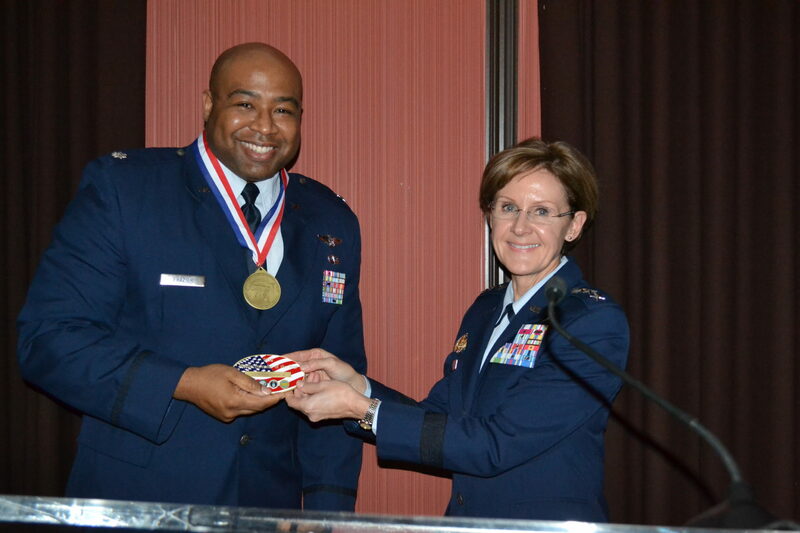 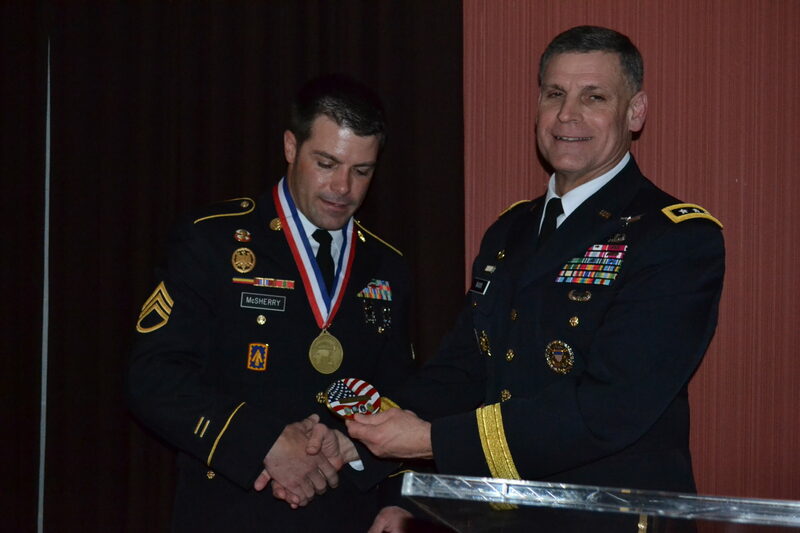 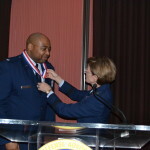 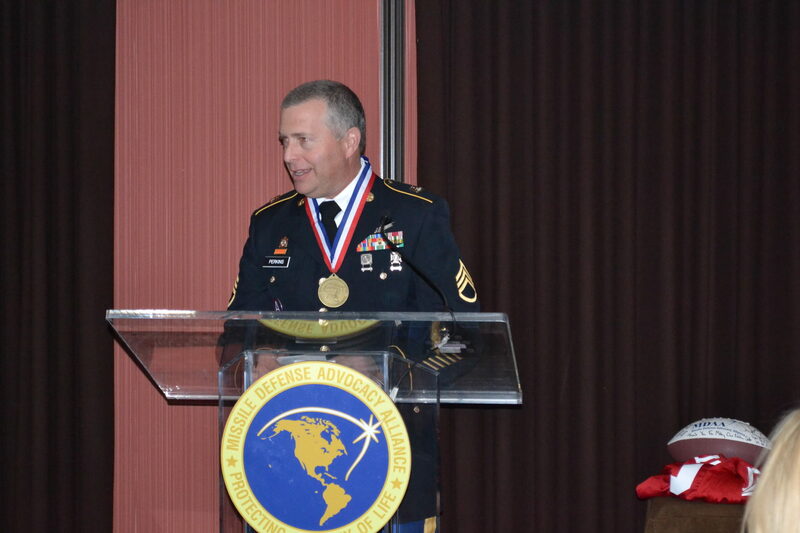 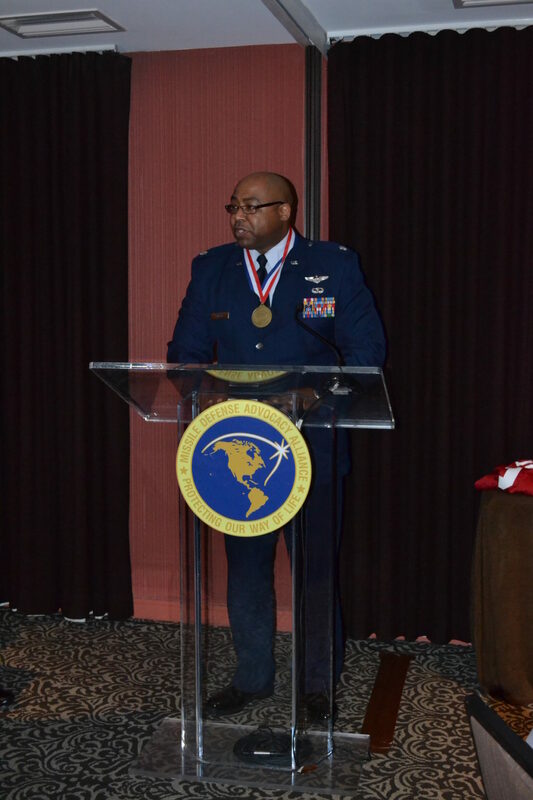 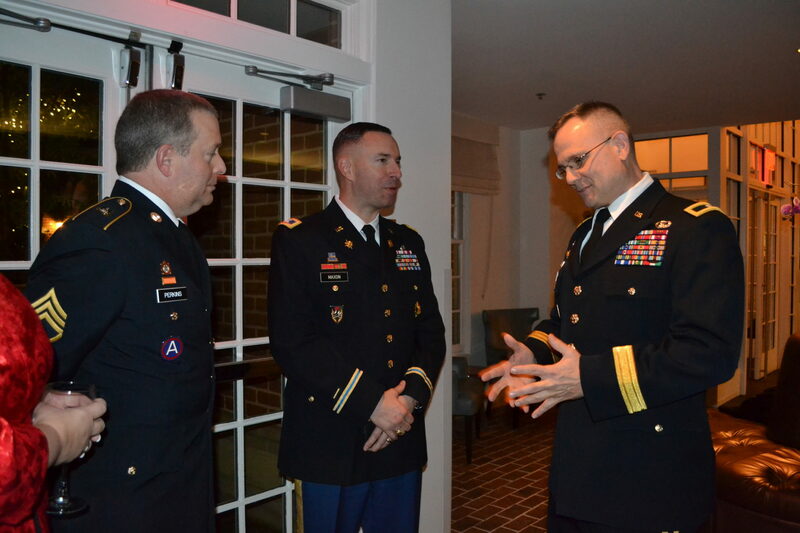 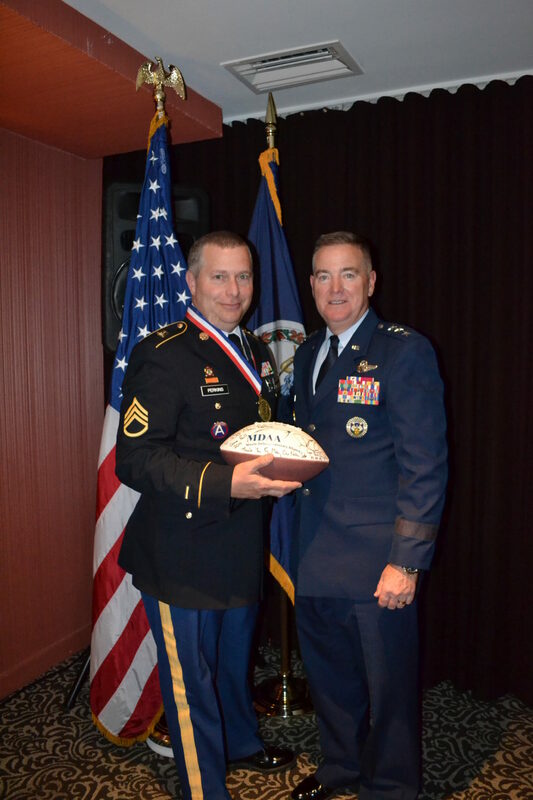 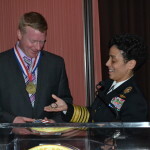 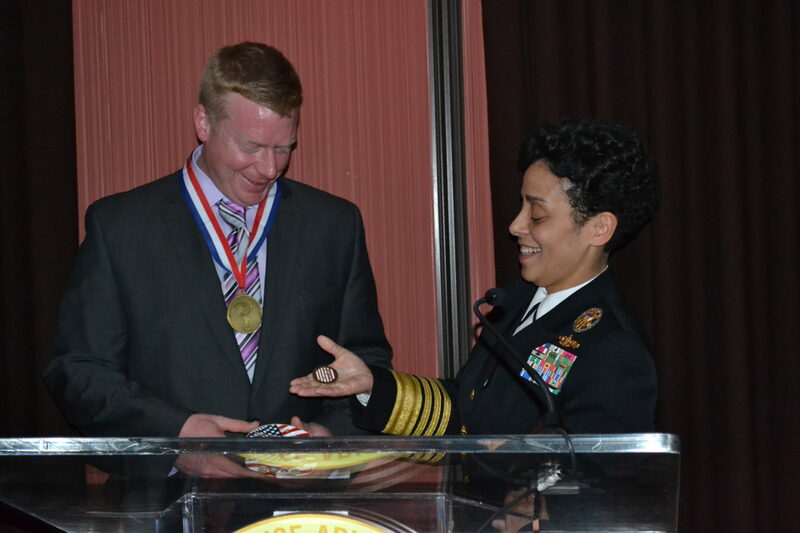 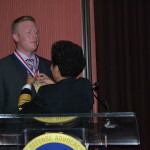 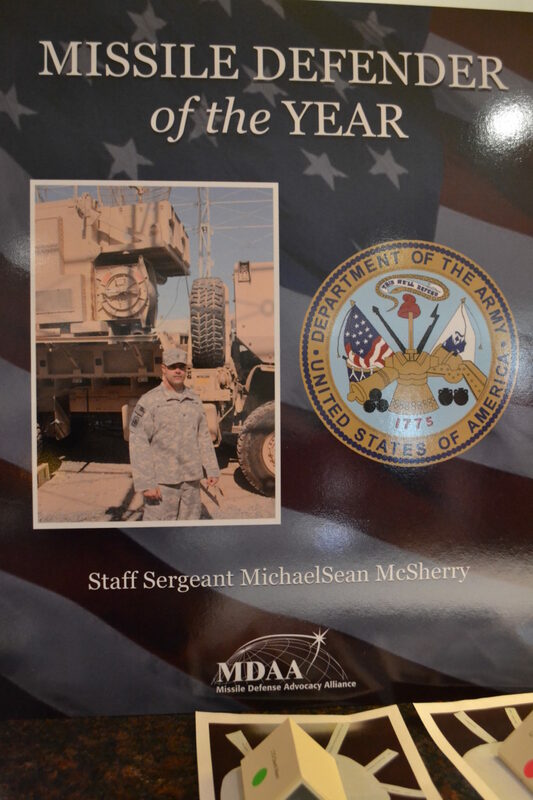 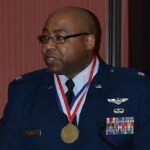 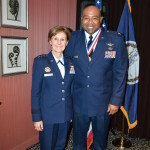 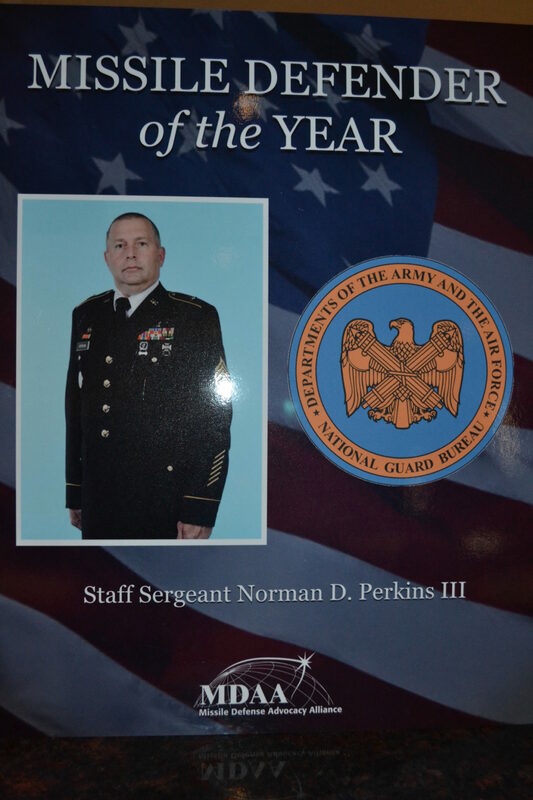 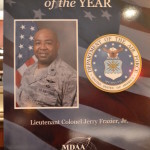 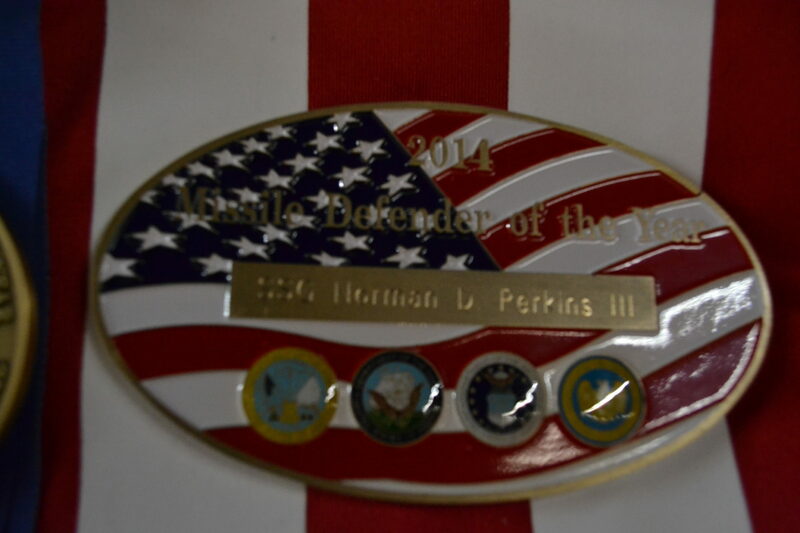 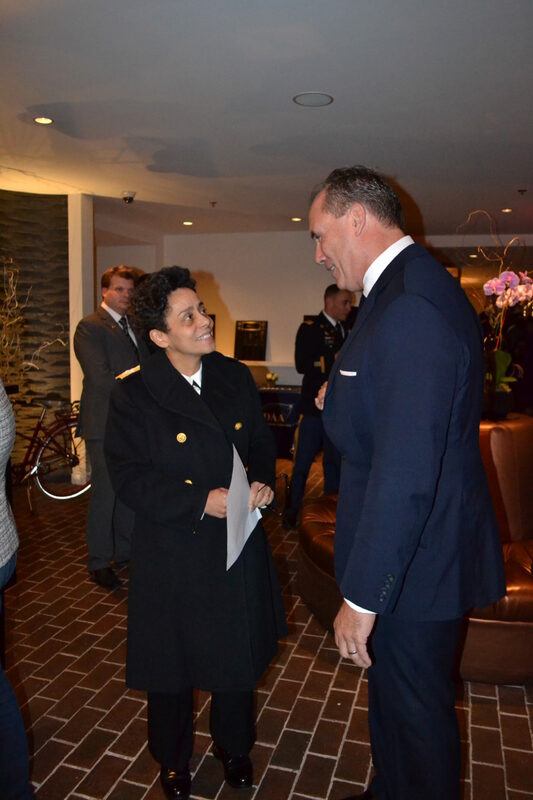 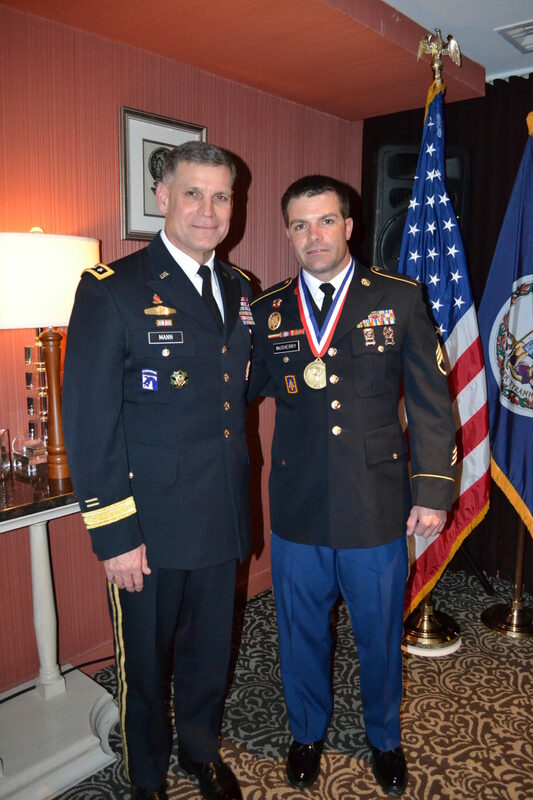 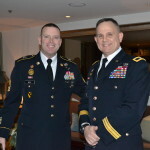 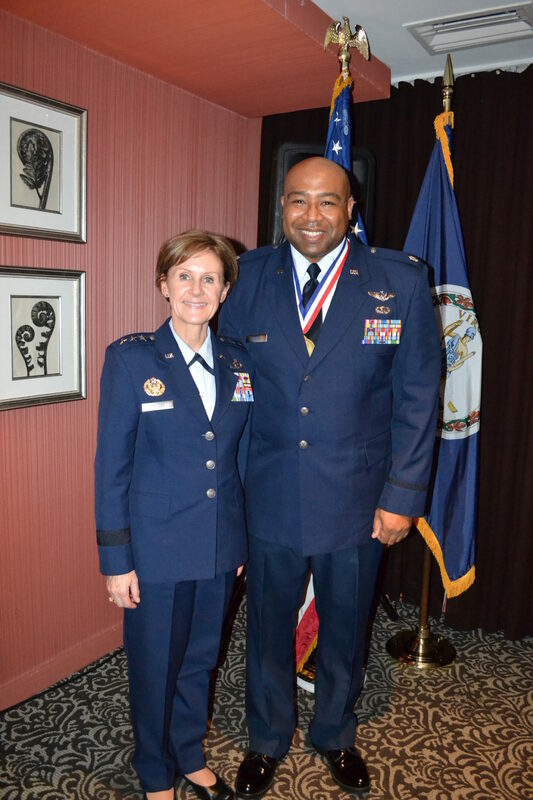 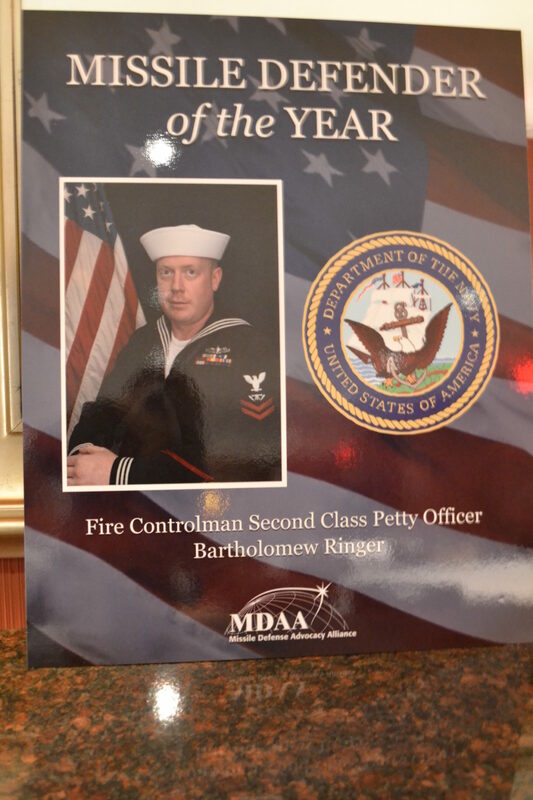 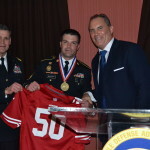 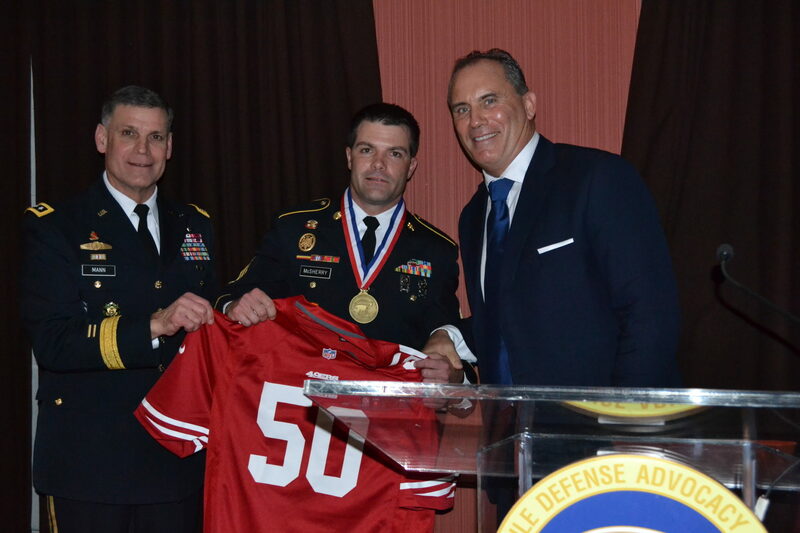 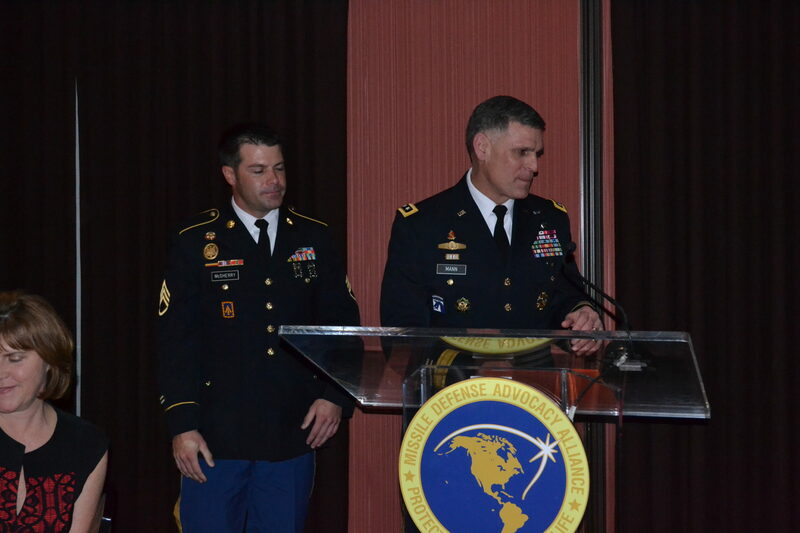 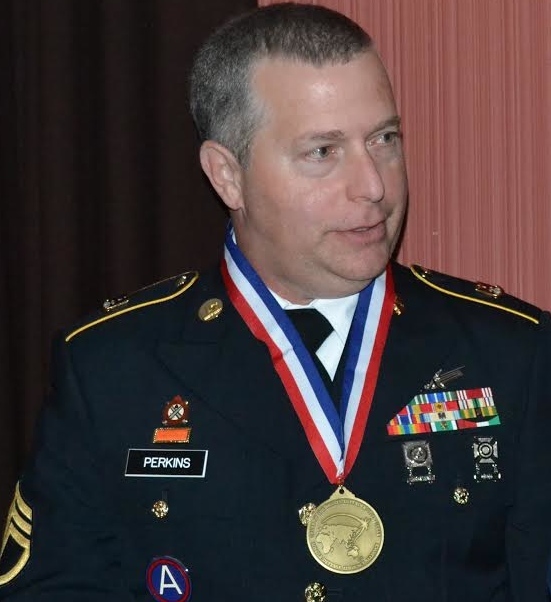 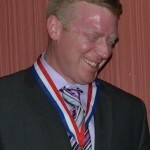 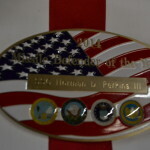 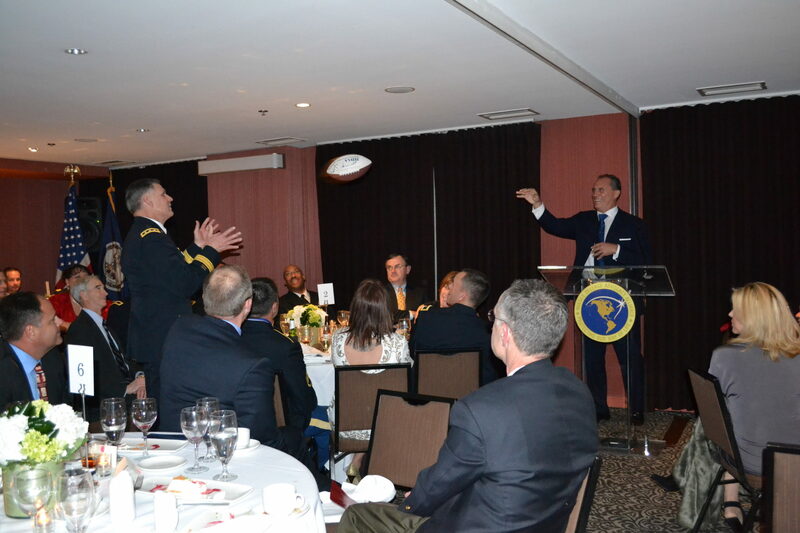 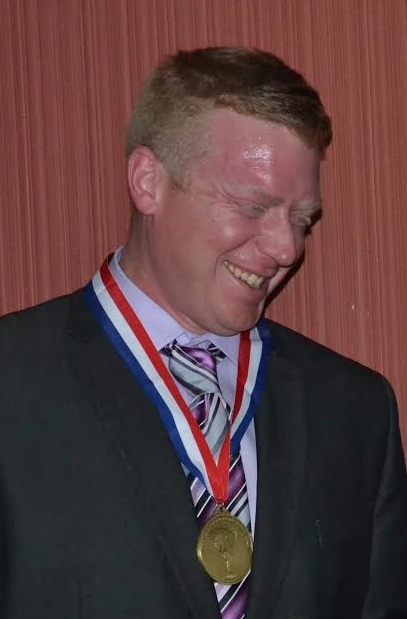 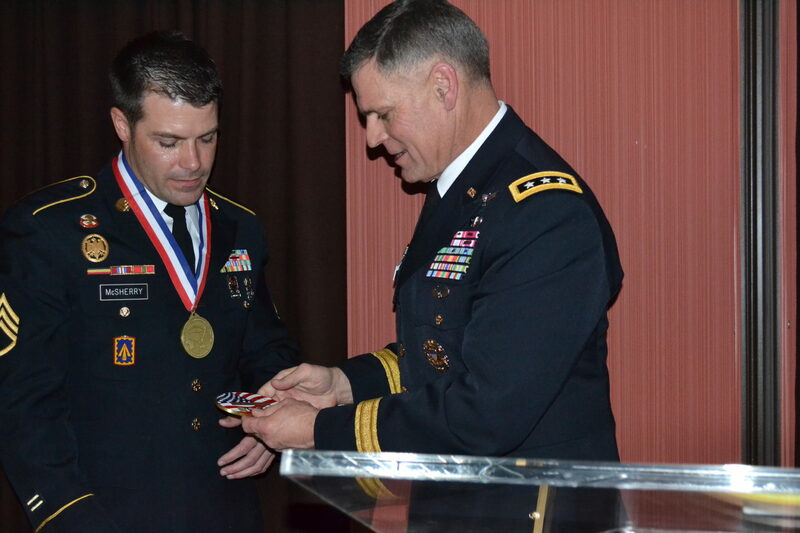 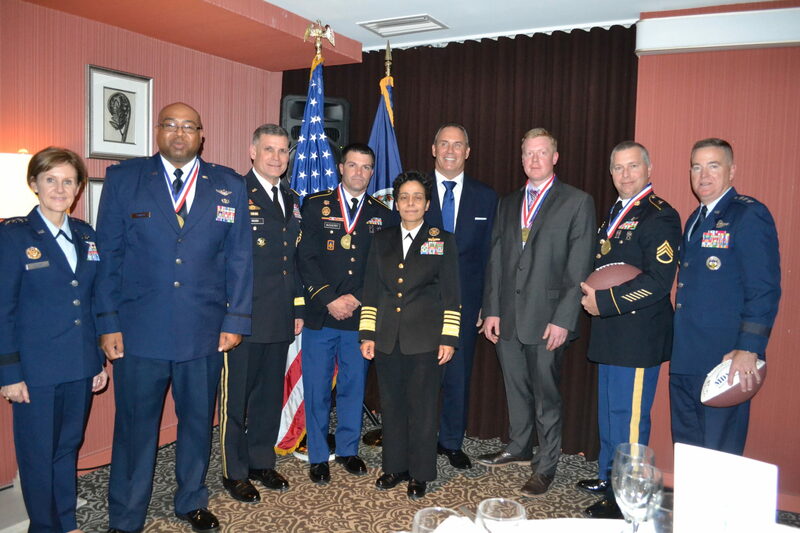 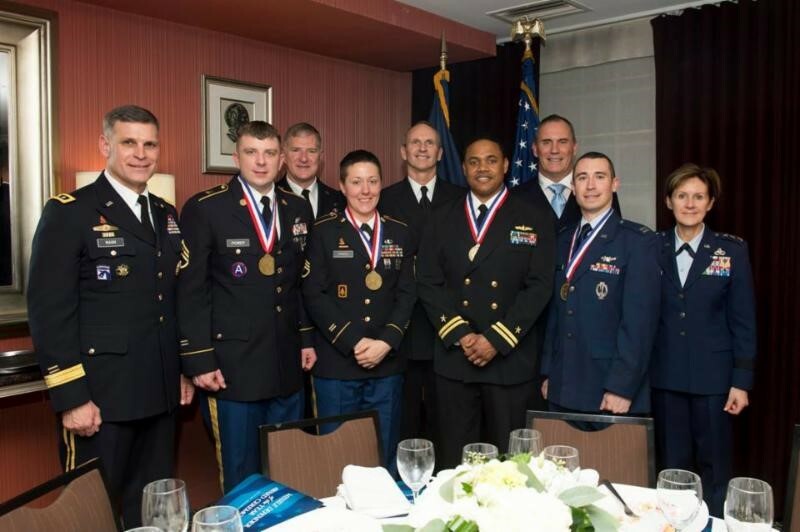 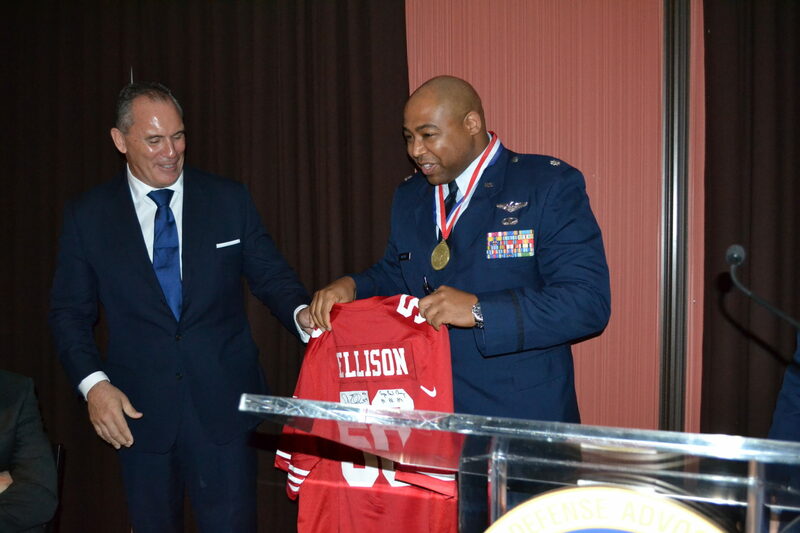 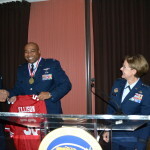 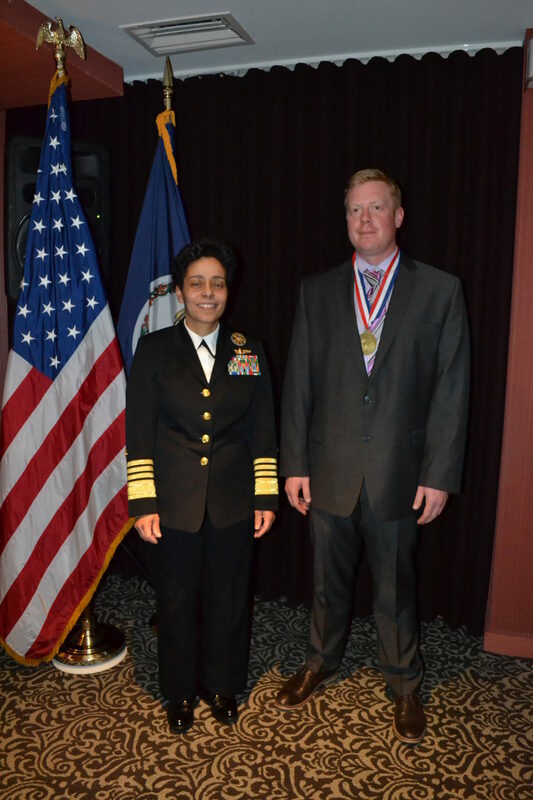 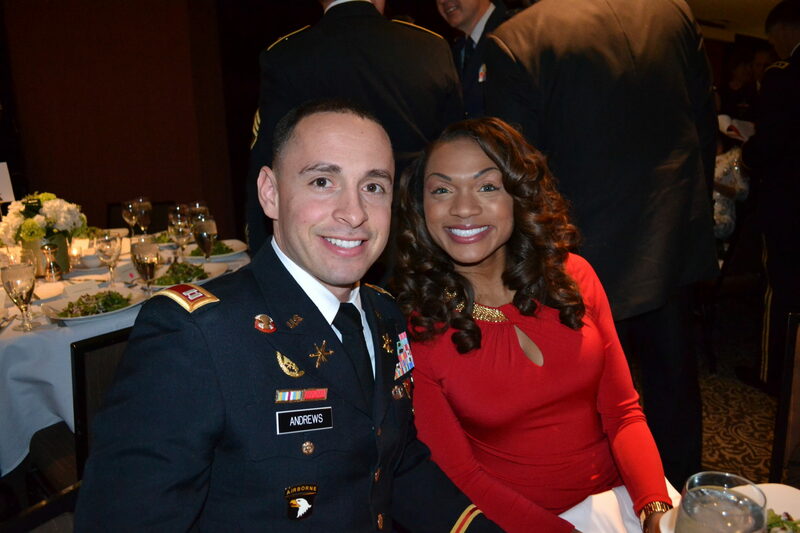 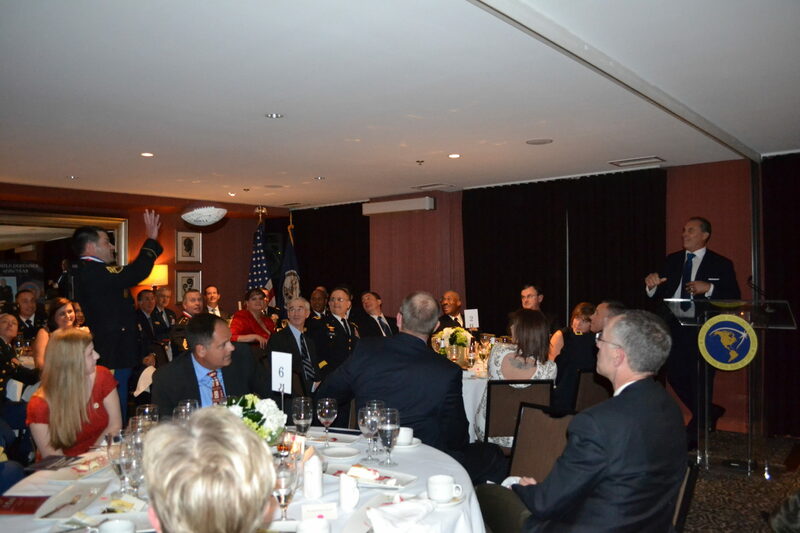 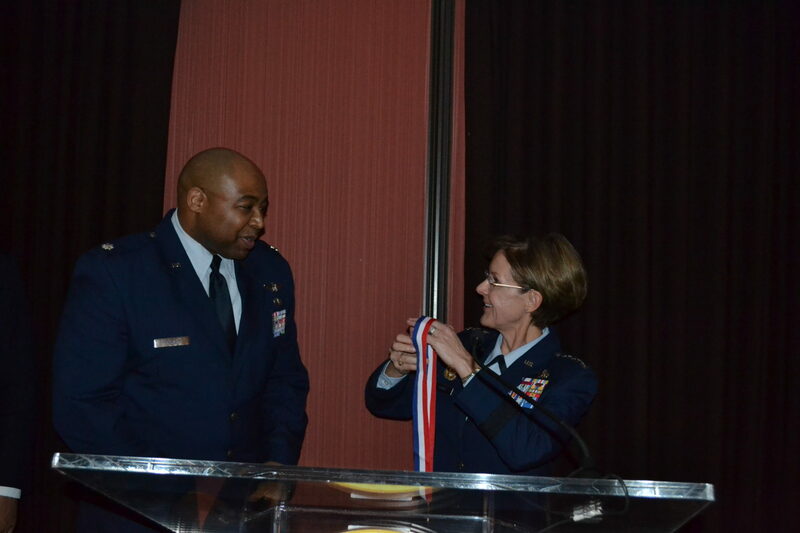 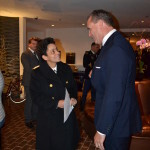 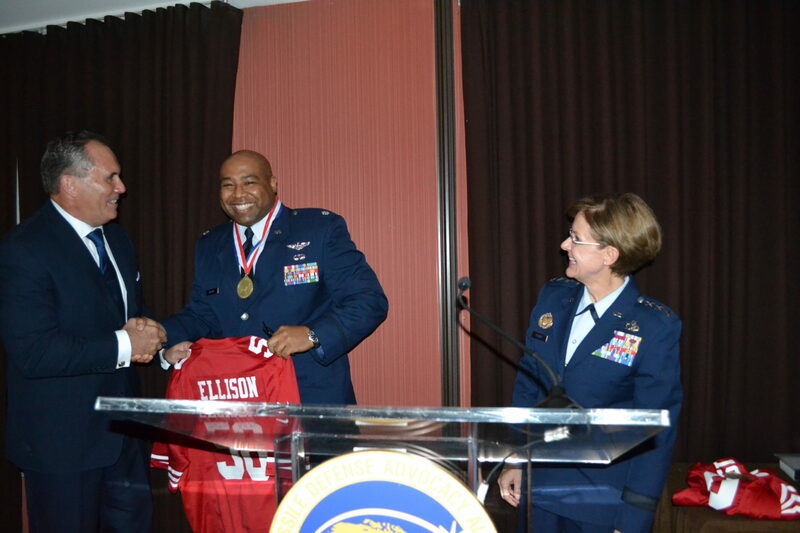 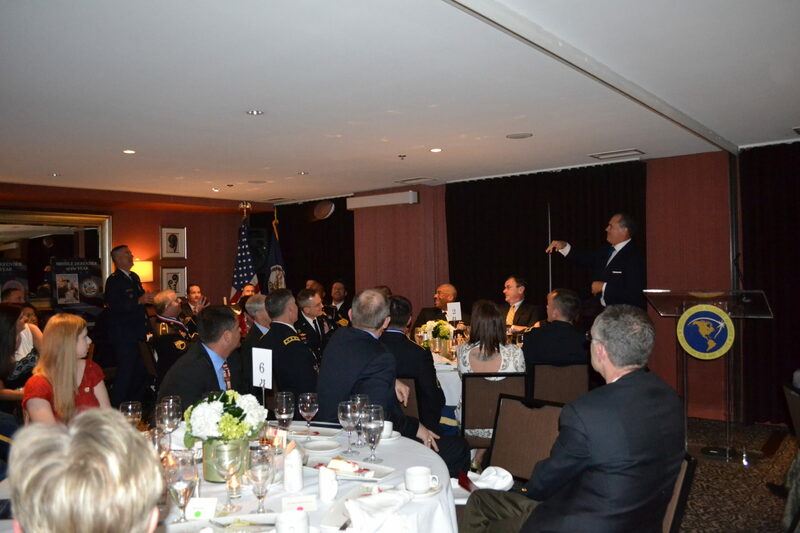 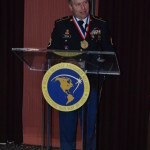 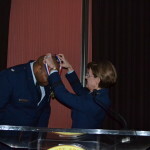 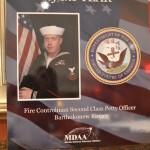 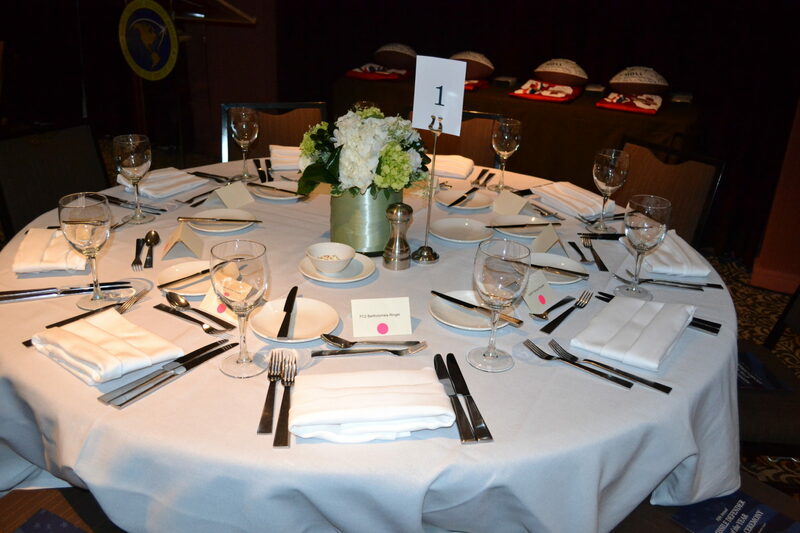 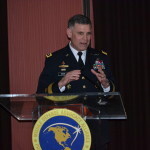 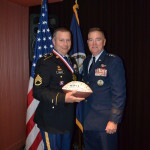 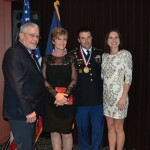 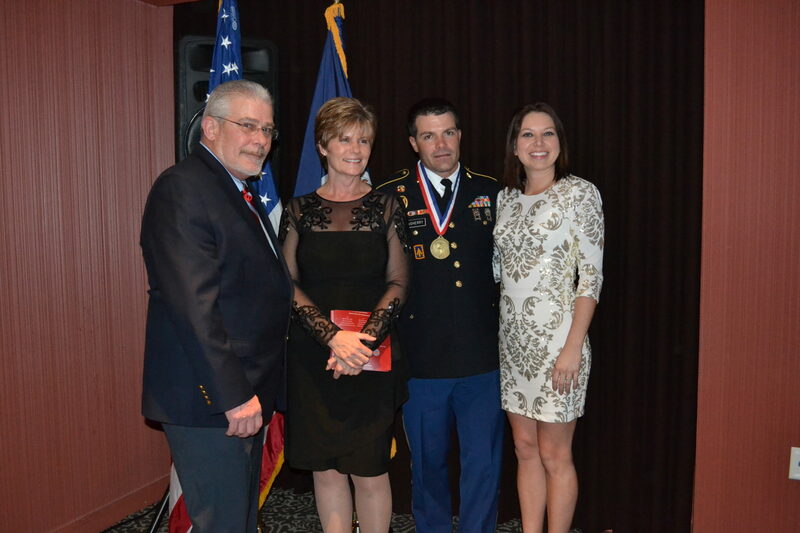 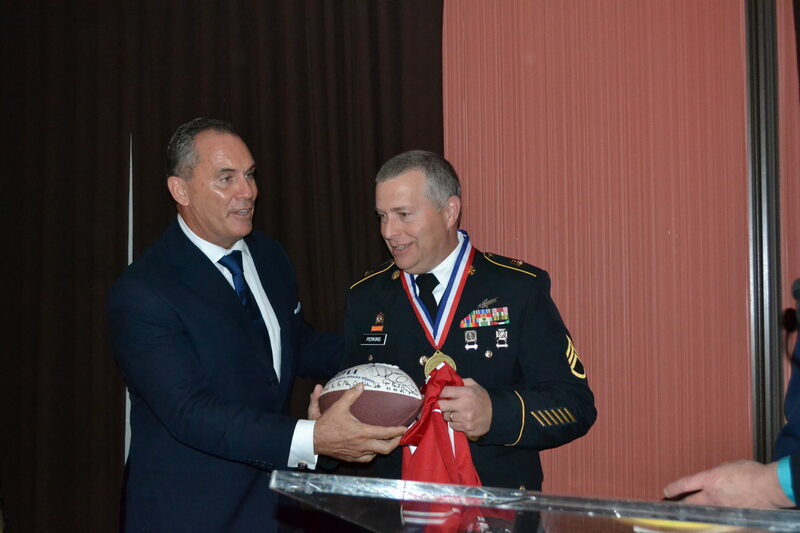 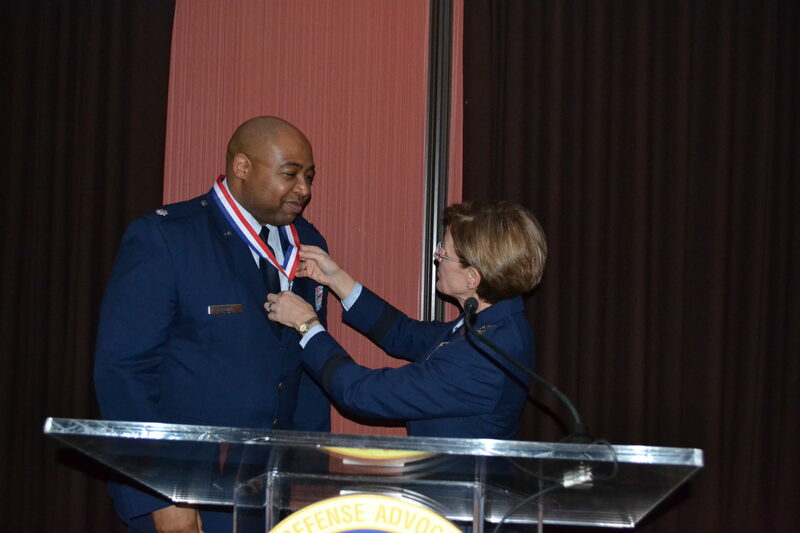 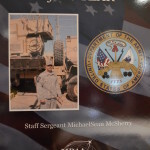 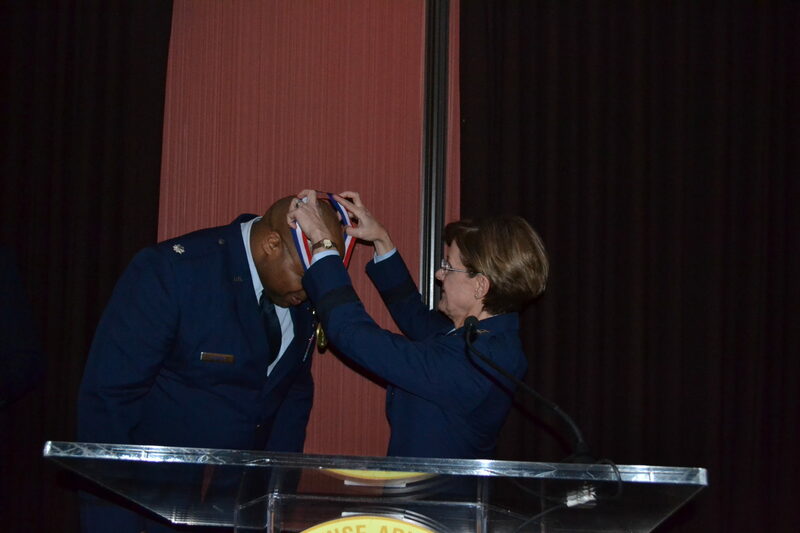 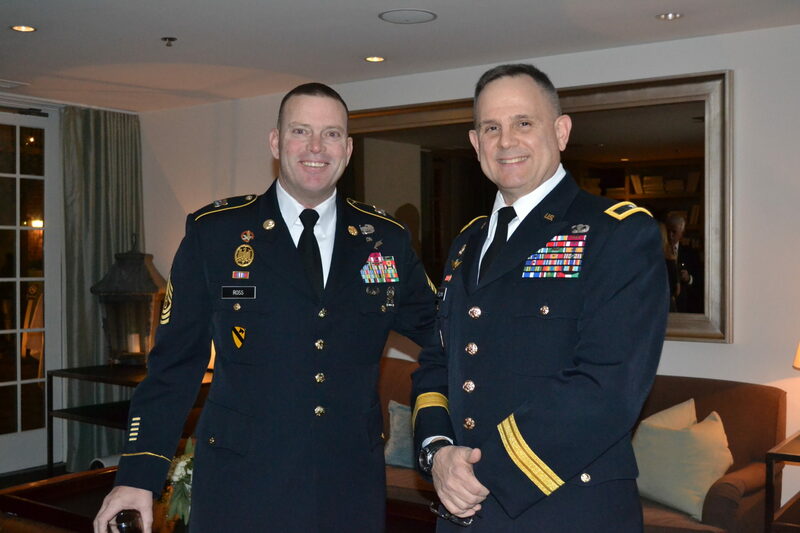 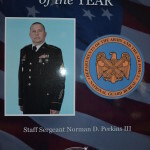 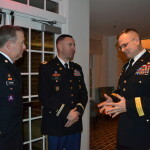 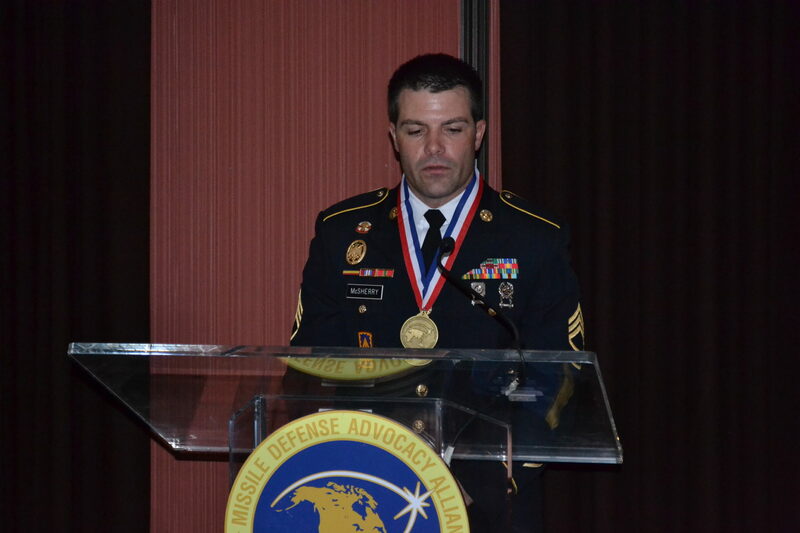 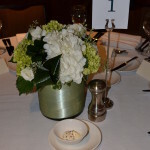 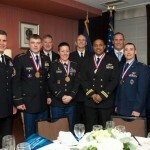 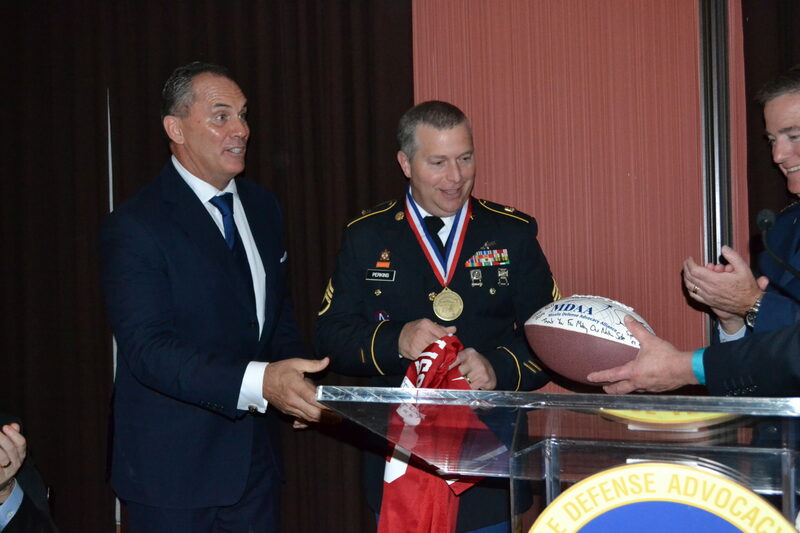 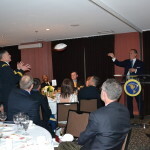 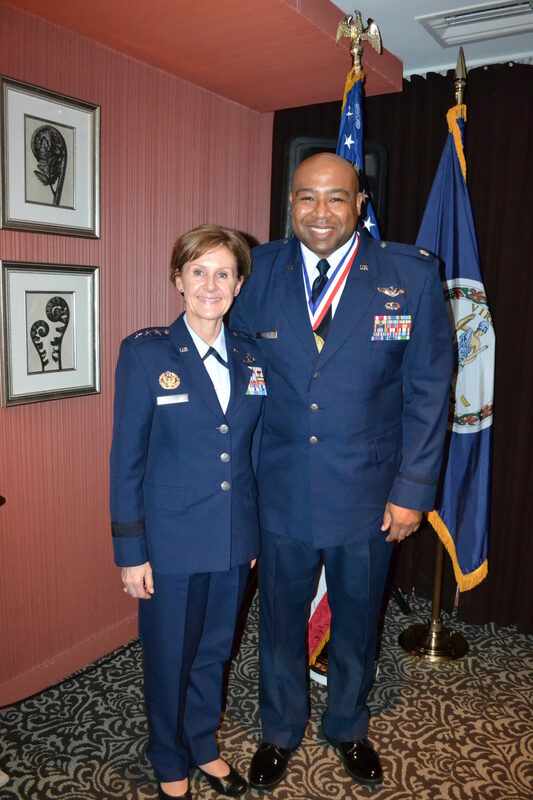 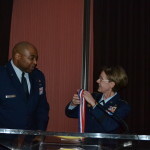 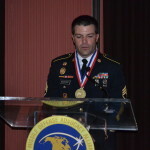 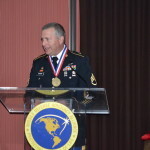 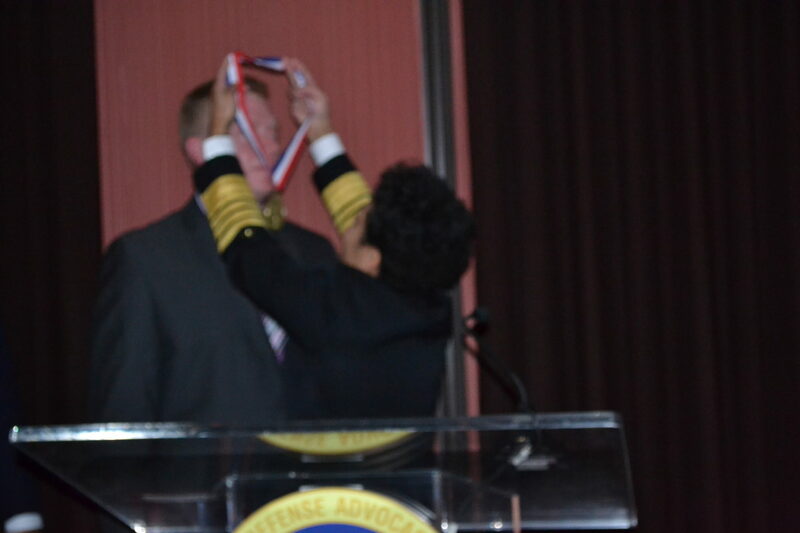 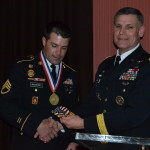 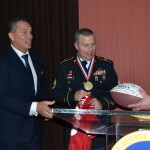 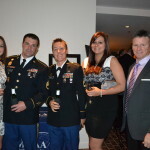 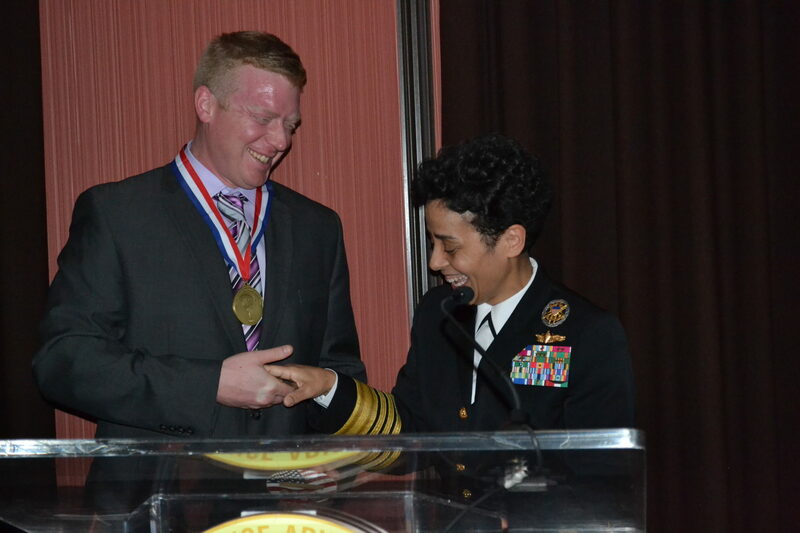 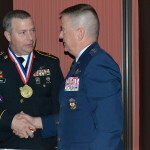 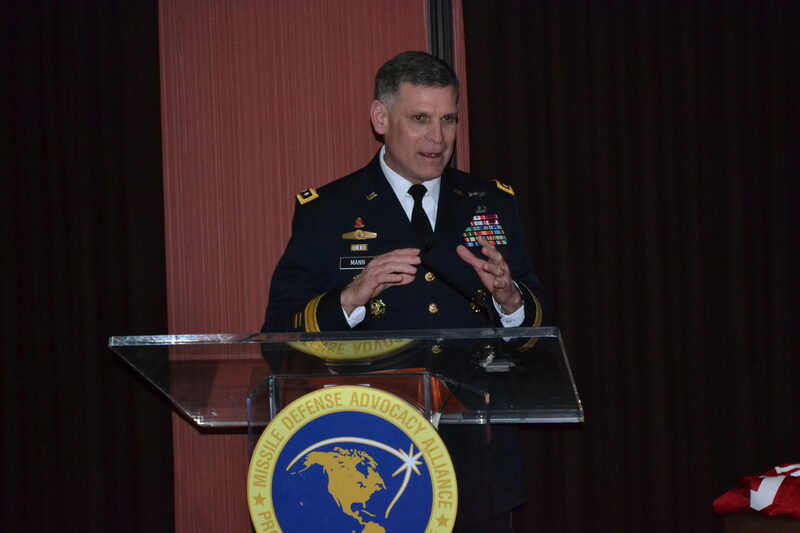 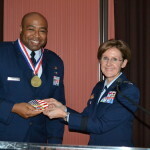 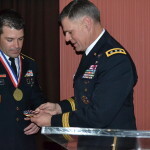 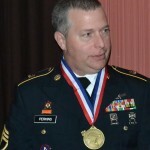 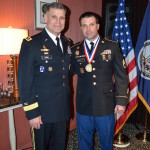 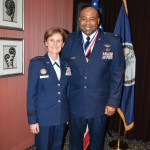 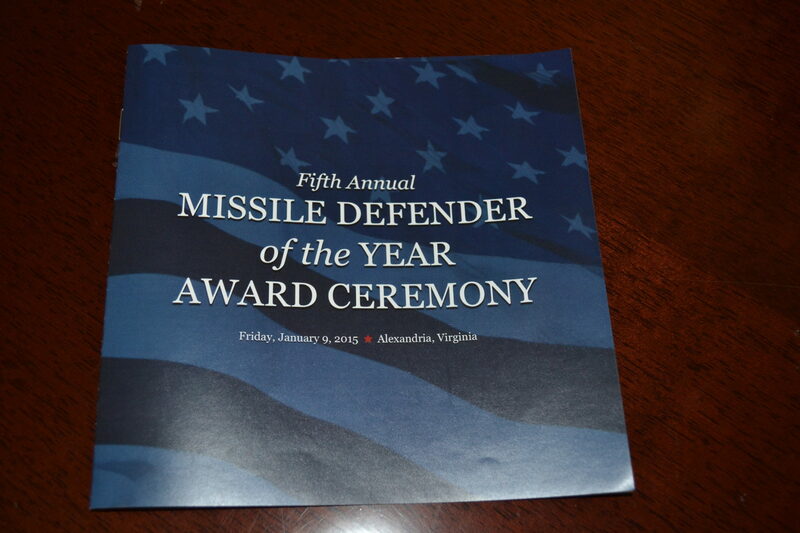 On Friday, the best U.S. missile defenders in 2014 for the United States Army, Air Force, Navy and National Guard were honored at an awards ceremony in Alexandria, VA. 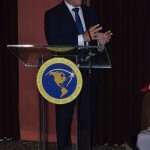 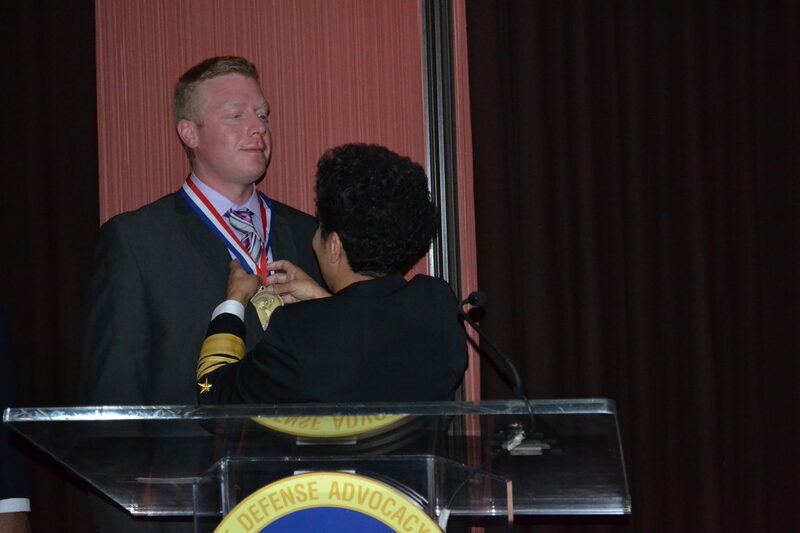 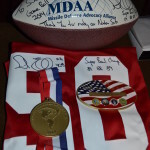 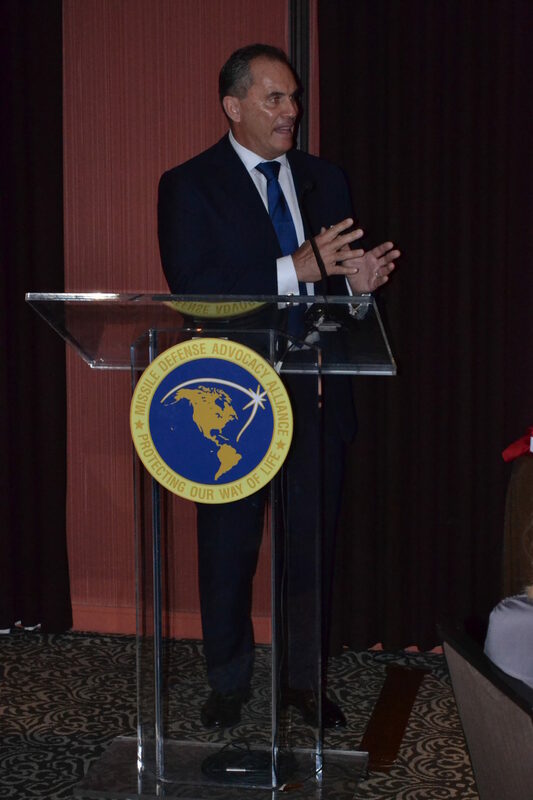 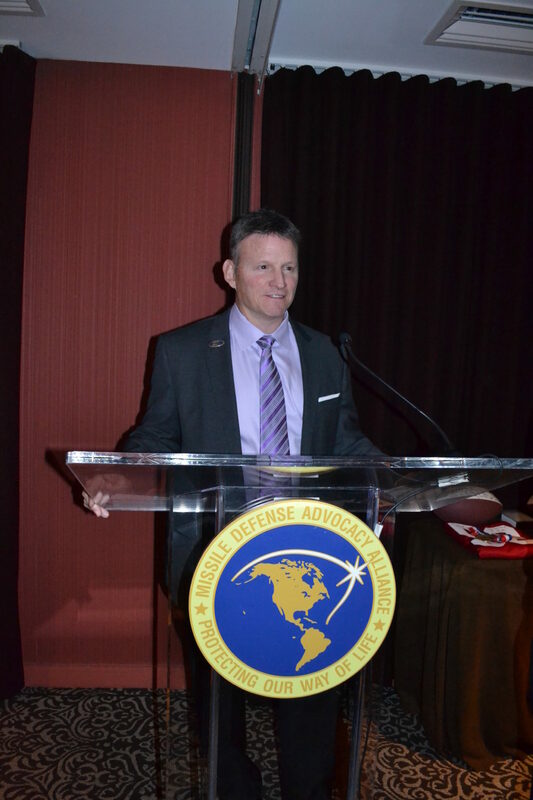 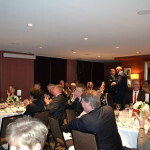 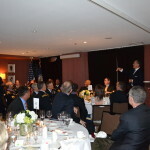 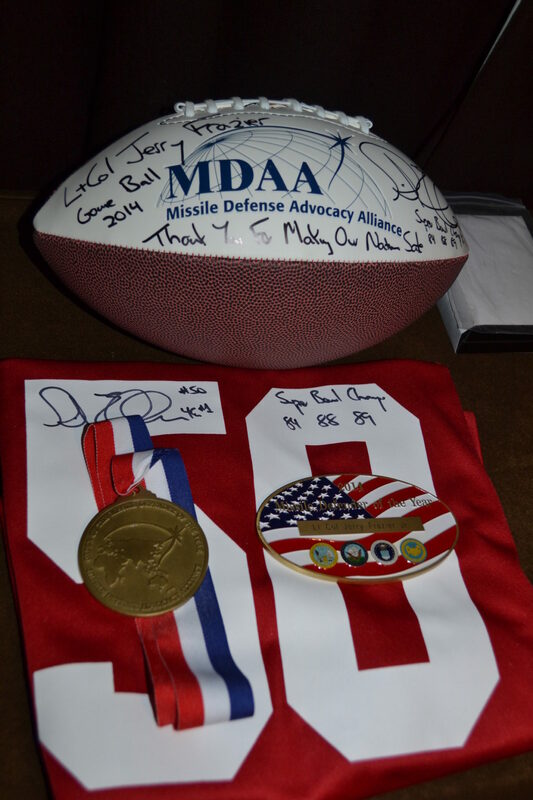 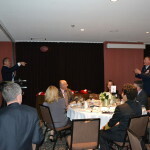 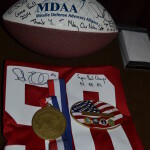 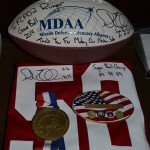 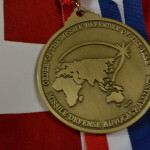 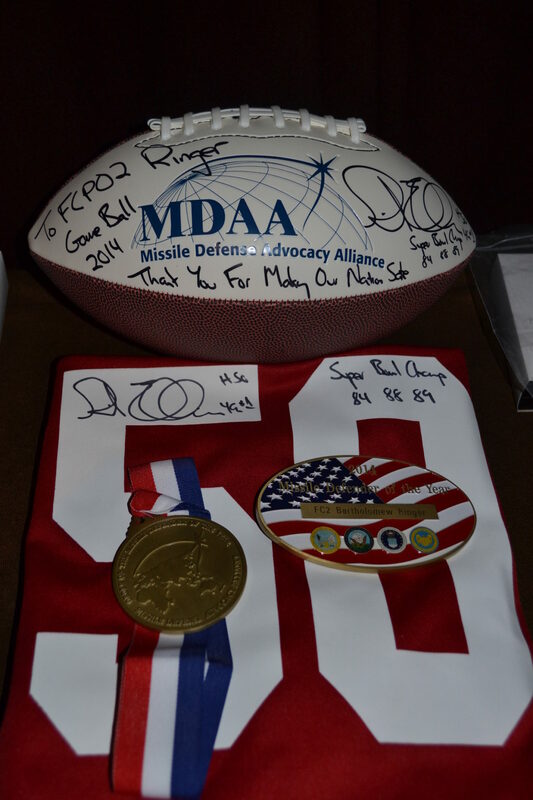 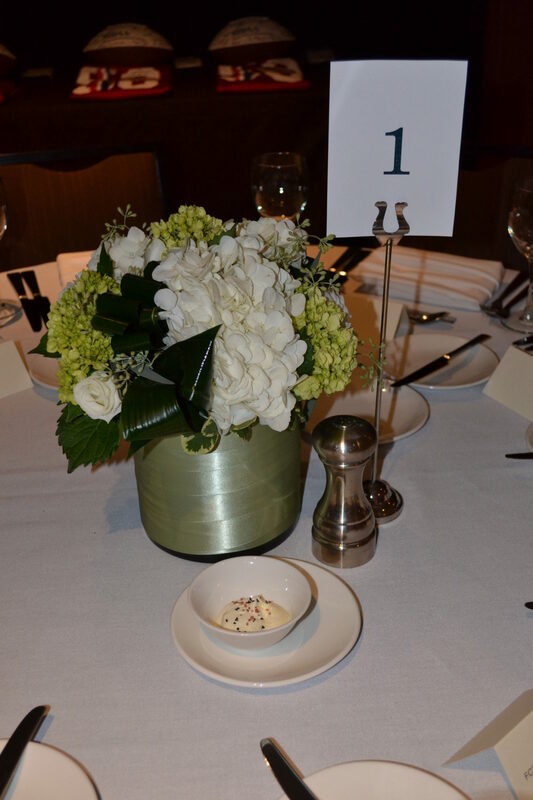 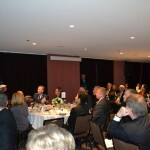 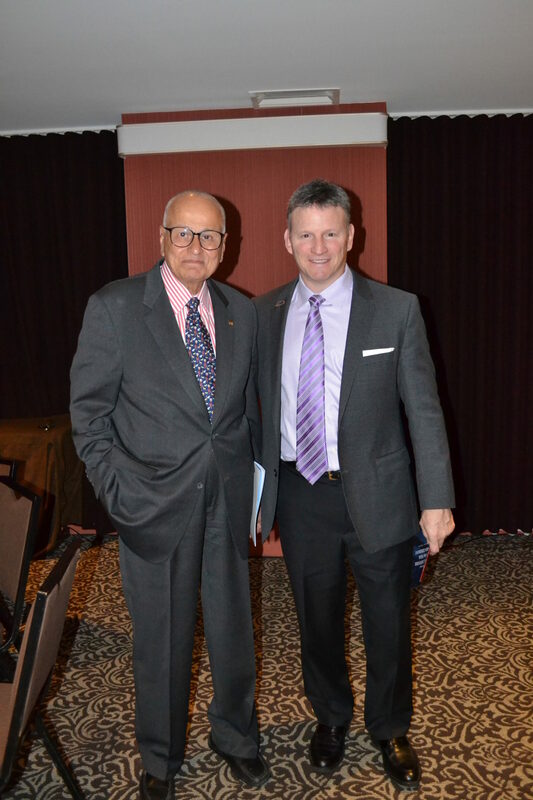 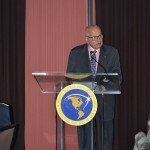 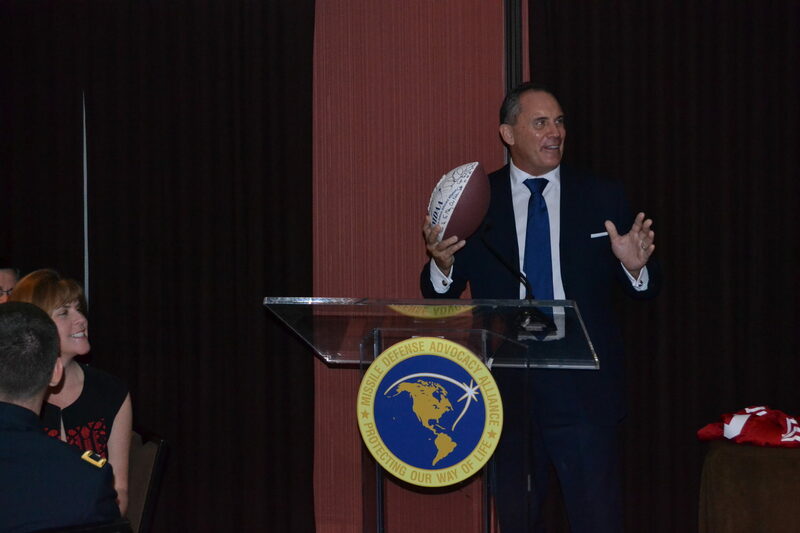 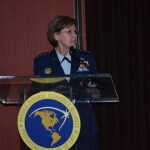 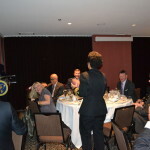 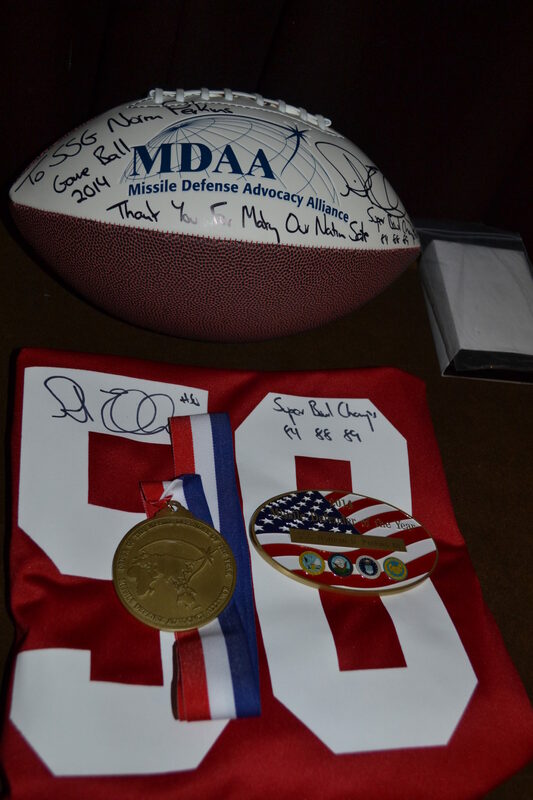 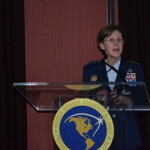 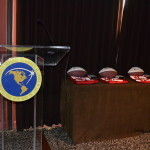 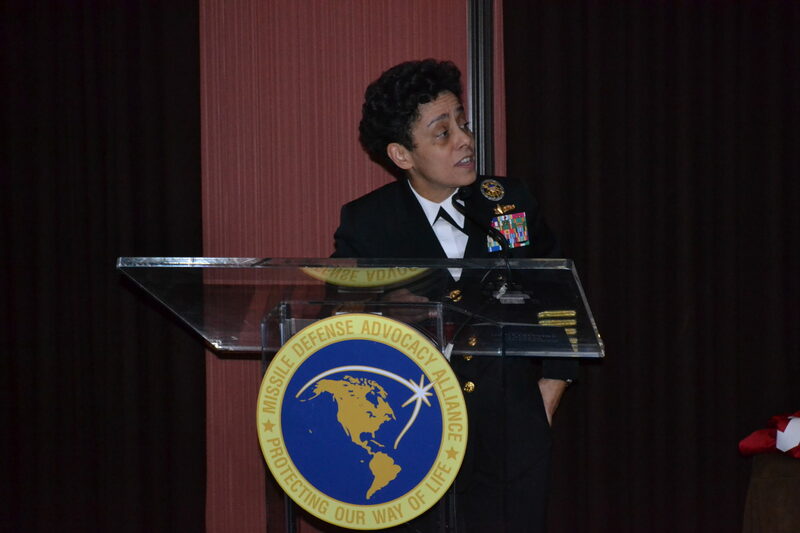 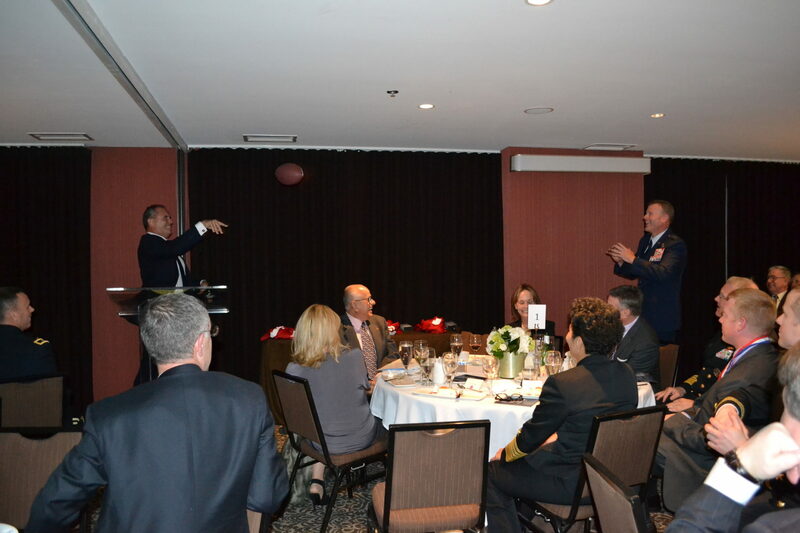 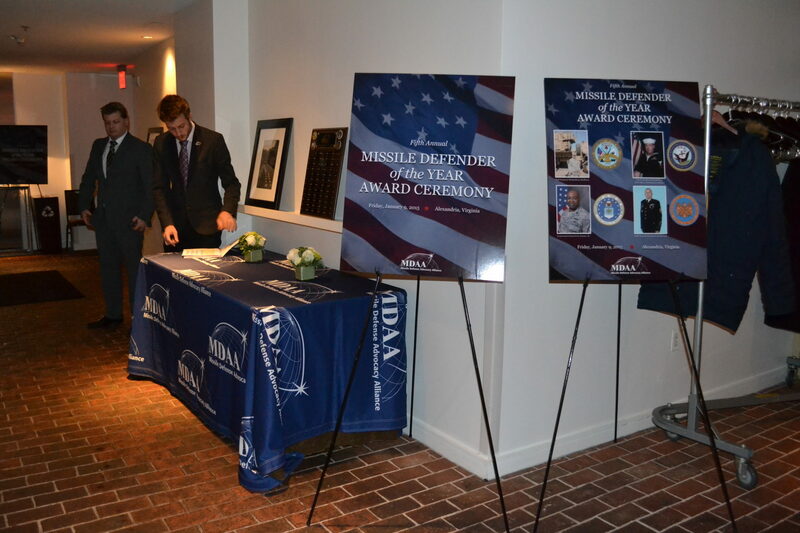 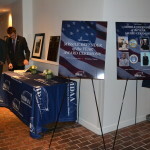 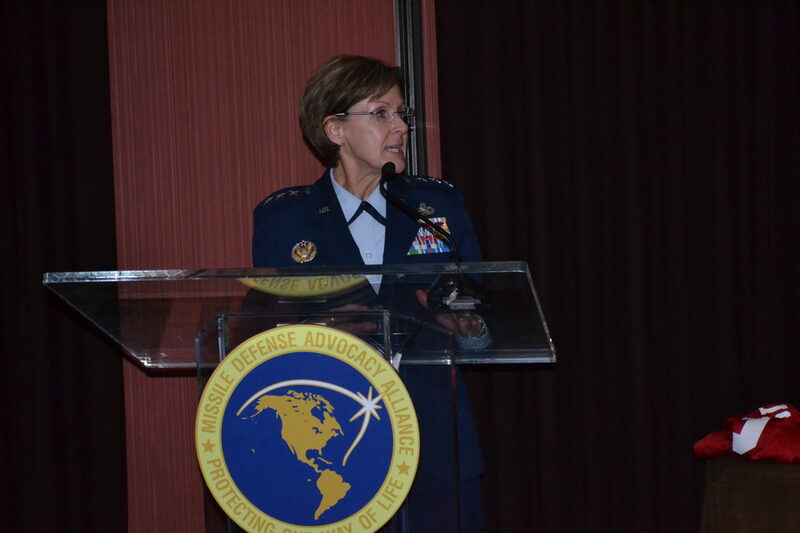 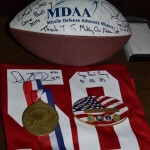 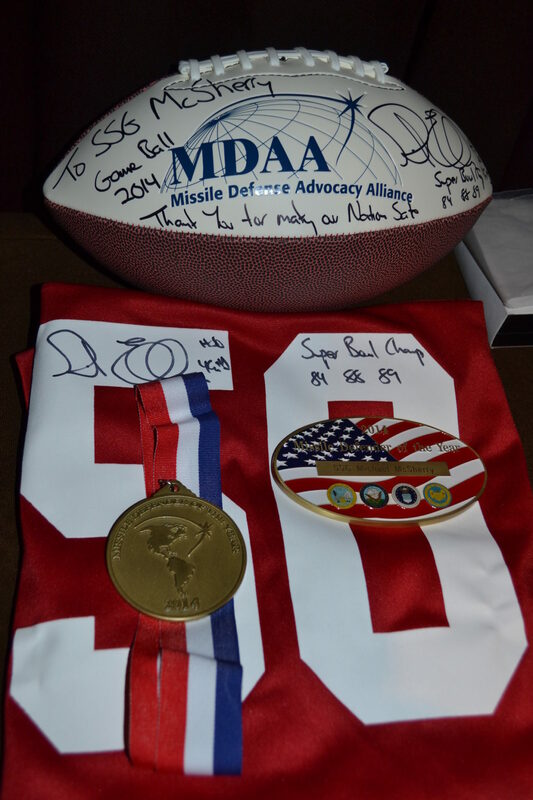 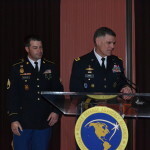 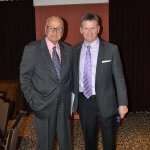 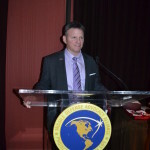 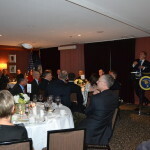 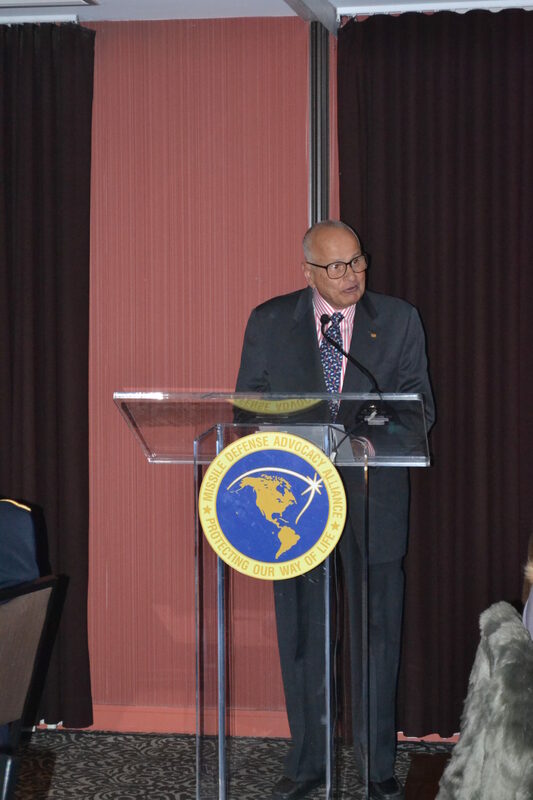 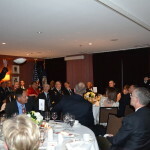 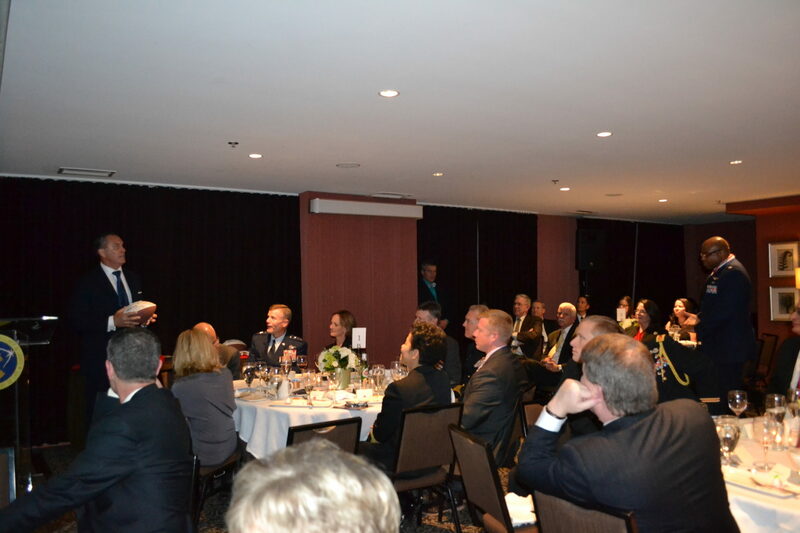 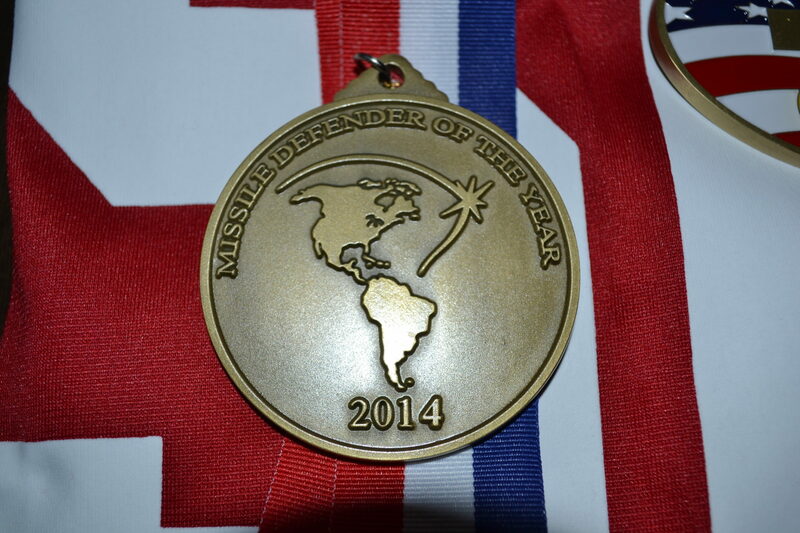 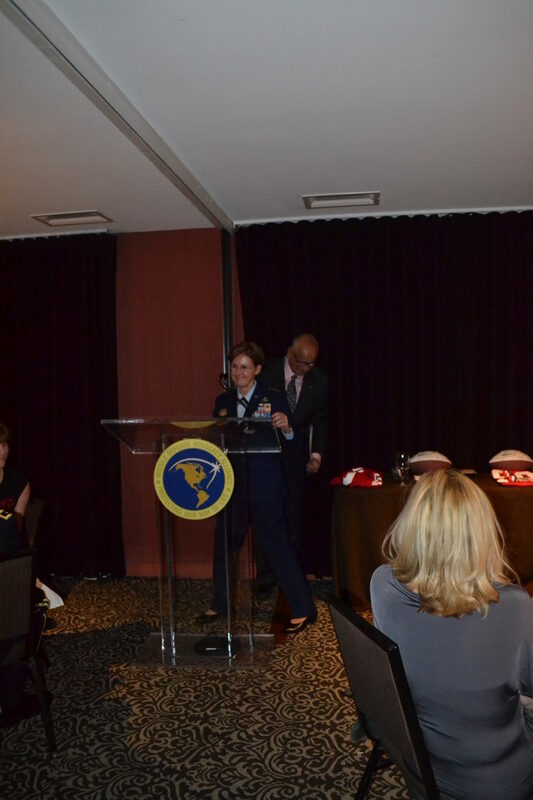 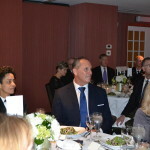 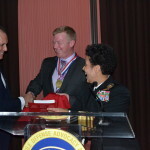 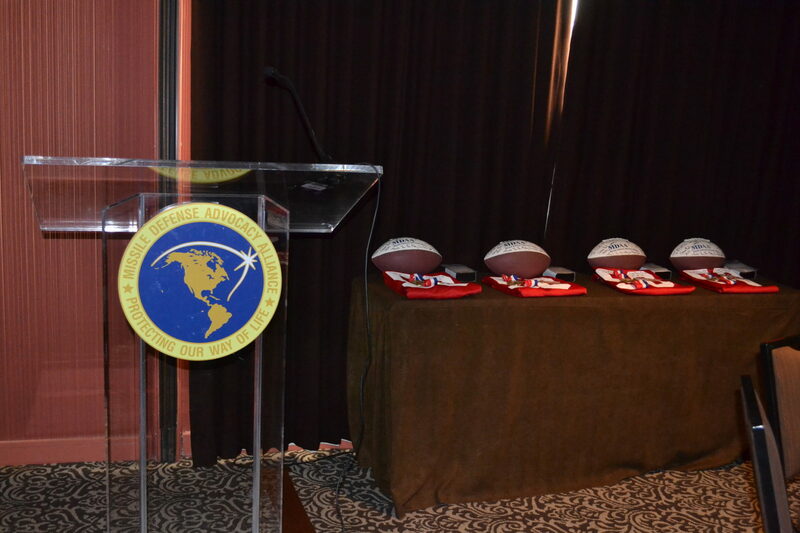 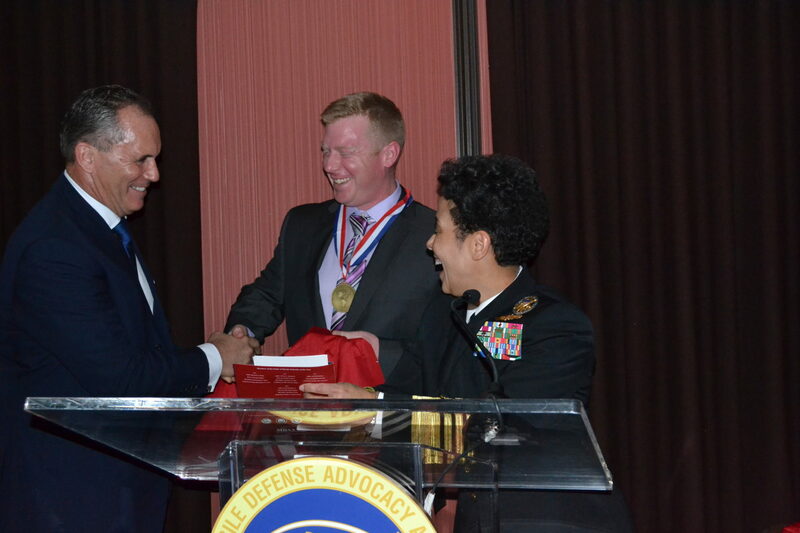 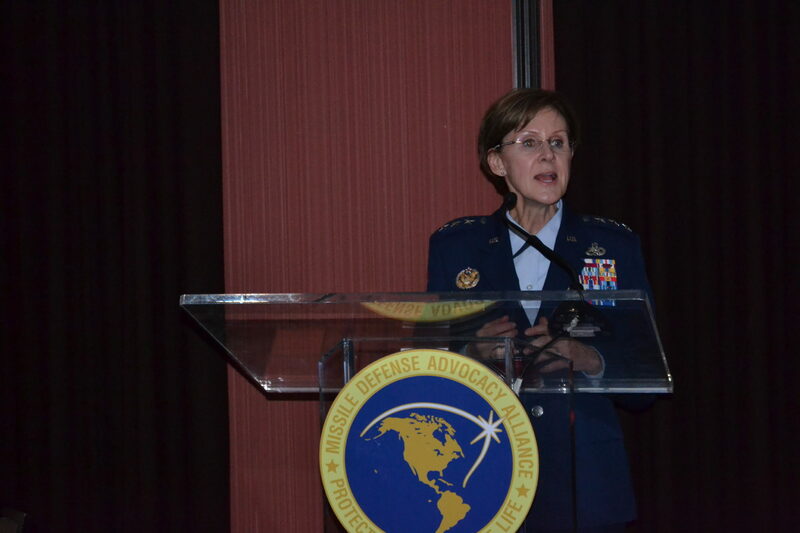 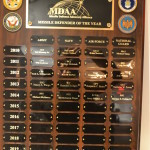 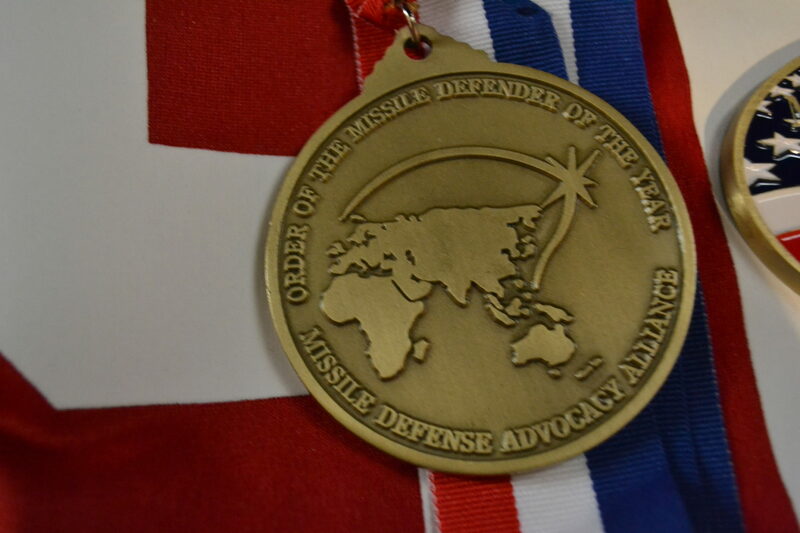 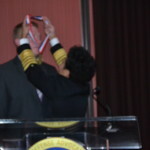 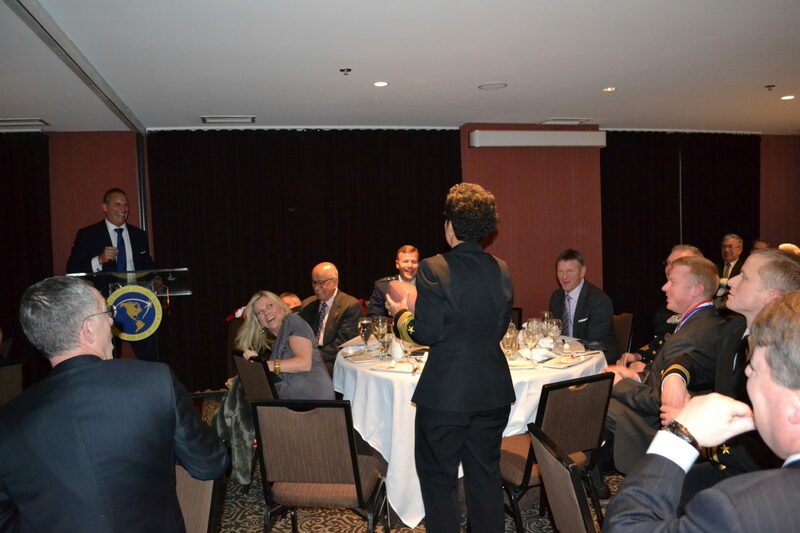 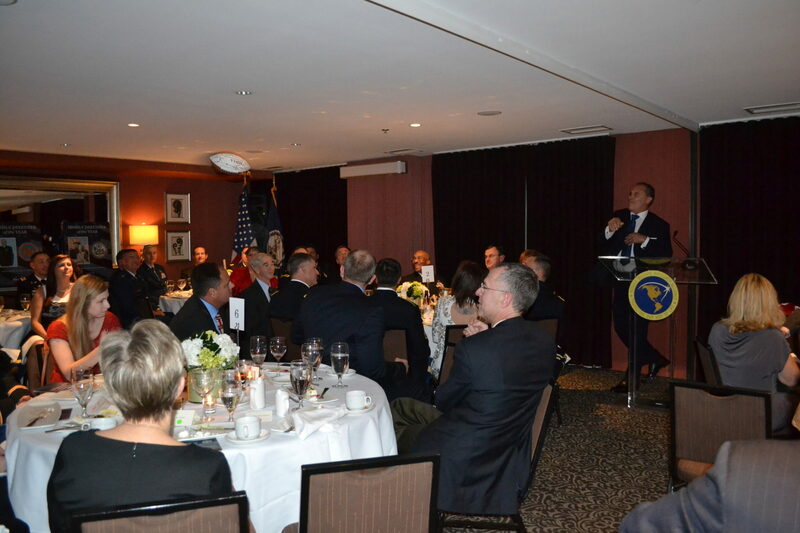 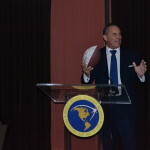 It was the fifth “Missile Defender of the Year” award ceremony to be hosted by the Missile Defense Advocacy Alliance, which began in 2010. 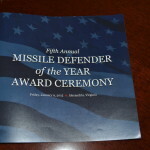 The date of ceremony, January 9, reflects the first use of U.S. ballistic missile defense in combat on January 18, 1991. 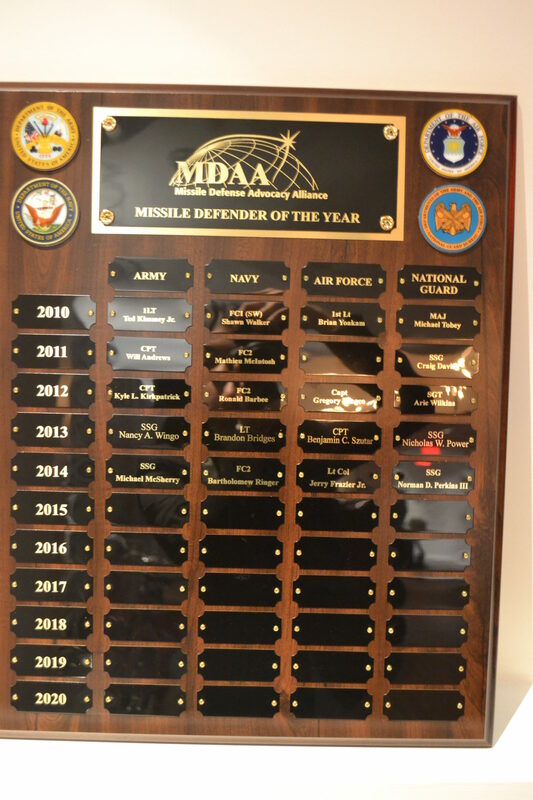 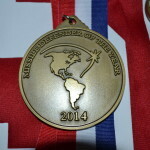 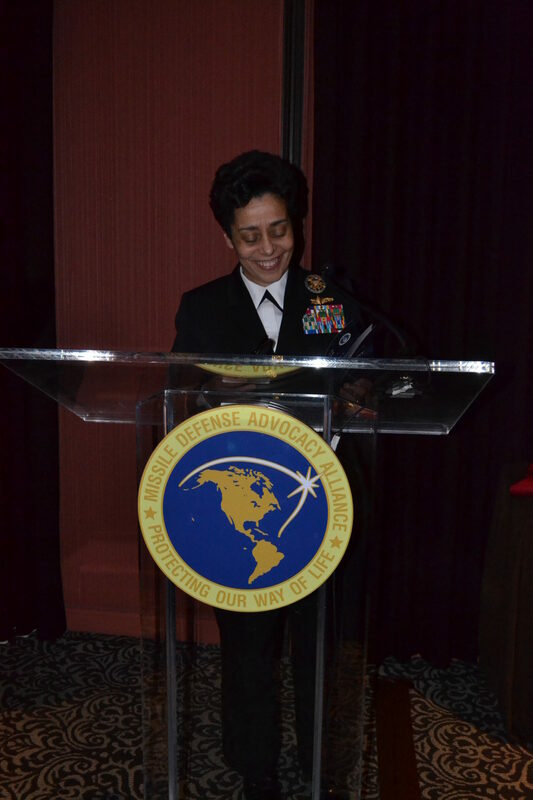 Awardees are selected by their peers and commanding officers in their service branches for demonstrating extraordinary excellence in the operation of the nation’s missile defense systems at home and overseas over the past year. 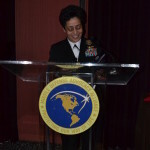 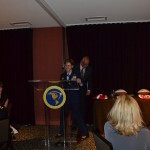 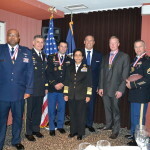 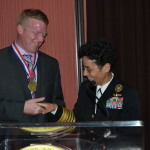 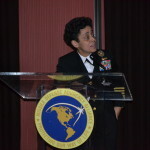 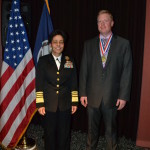 Presenting the awards at the ceremony were Vice Chief of Naval Operations ADM Michelle Howard (USN), Commander of the U.S. Army Space and Missile Defense Command, LTG David Mann (USA), Deputy Commander of US NORTHCOM, Lieutenant General Michael Dubie (USA) and Deputy Chief of Staff for Logistics, Installations and Mission Support, Lieutenant General Judy Fedder (USAF). 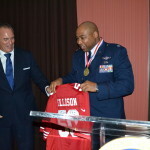 In his remarks, Riki Ellison concluded by saying “we are fortunate to have game changers that have made a tremendous difference in winning. 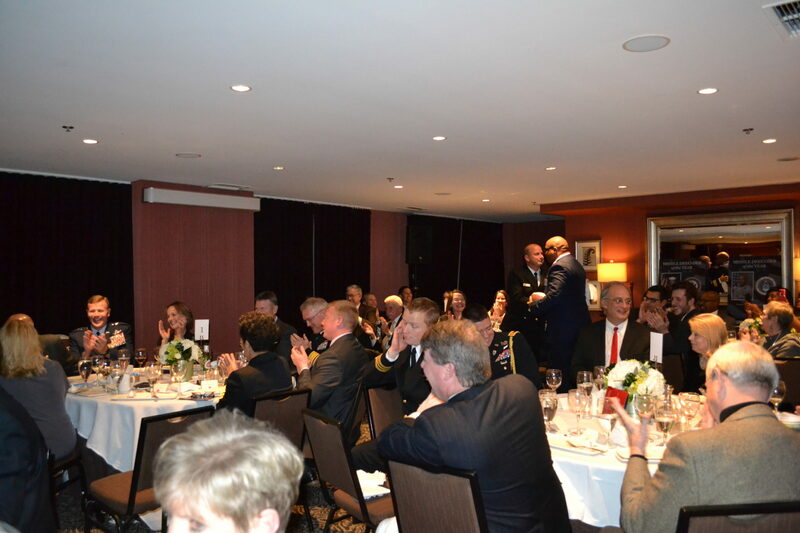 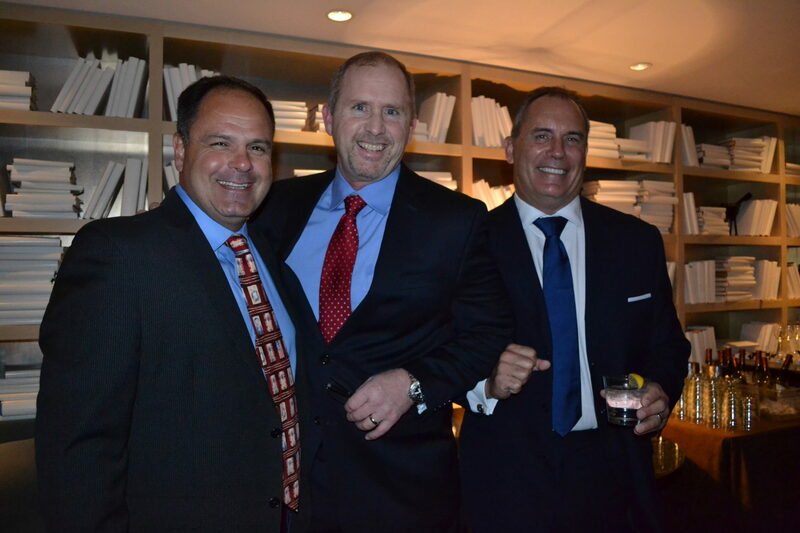 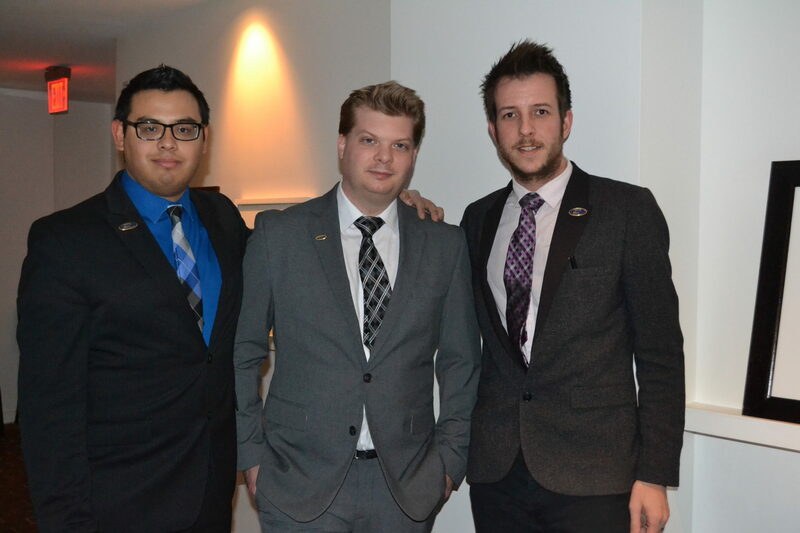 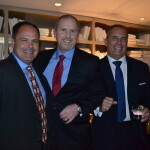 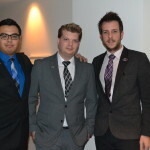 It is great to see four different branches and cultures come together. 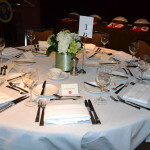 This is what this event is for.